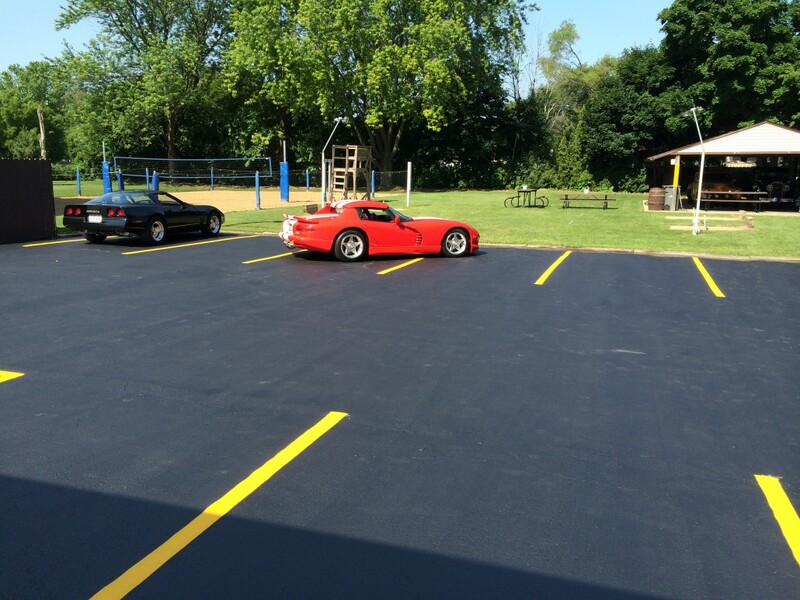 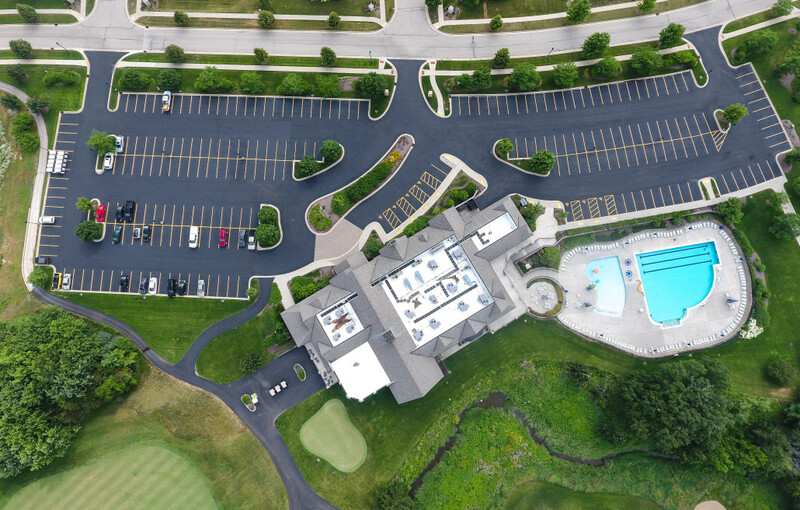 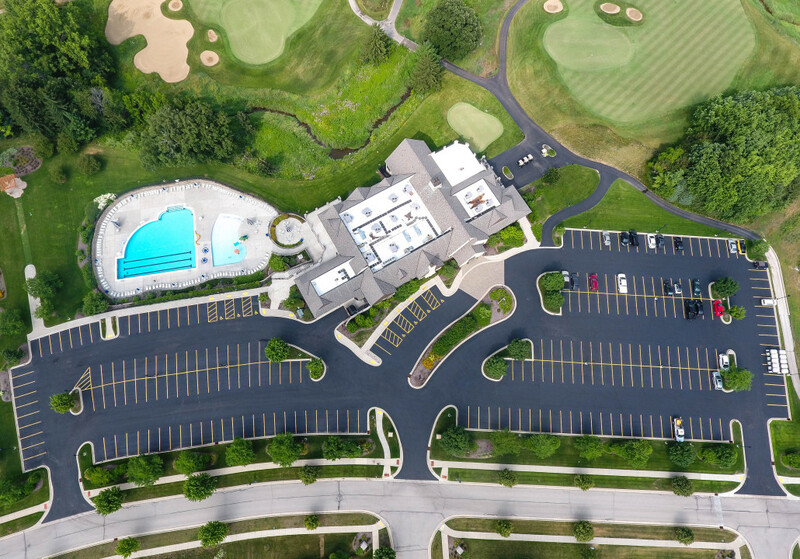 Armored Sealcoating is proud of every project we complete. 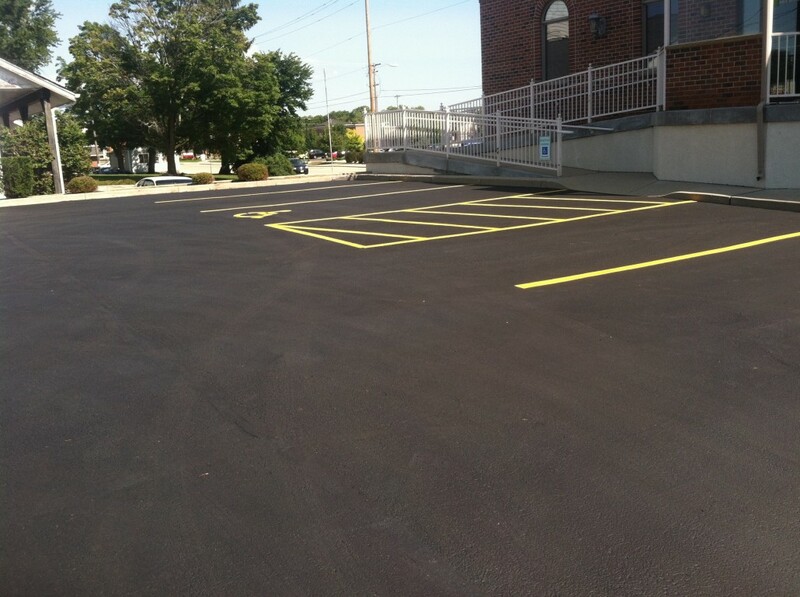 We apply 2 coats to EVERY job for longer lasting results and less upkeep necessary. 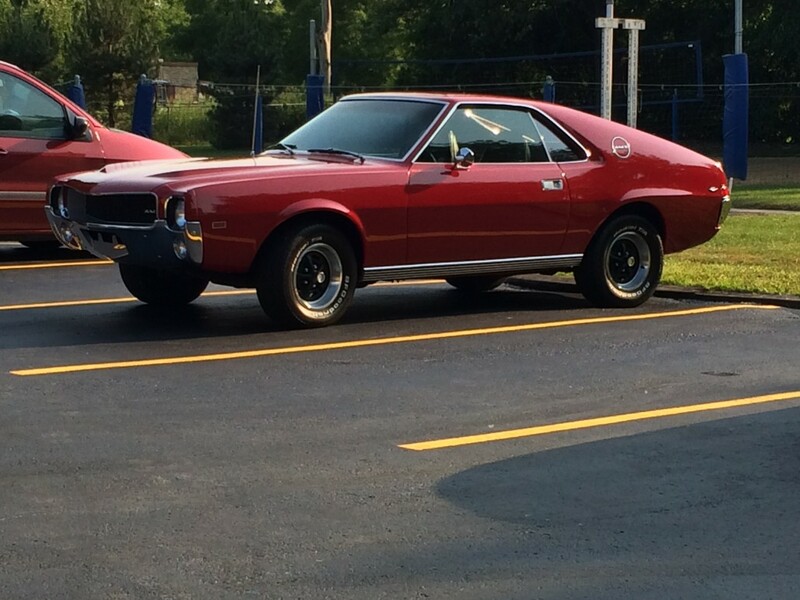 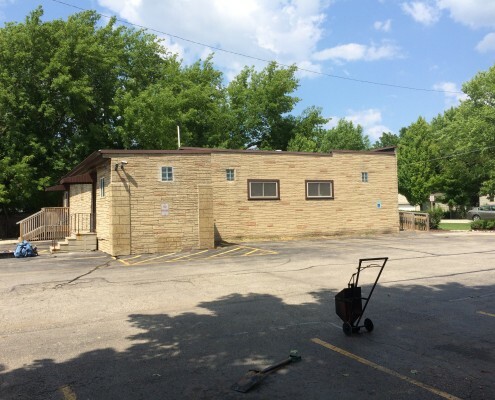 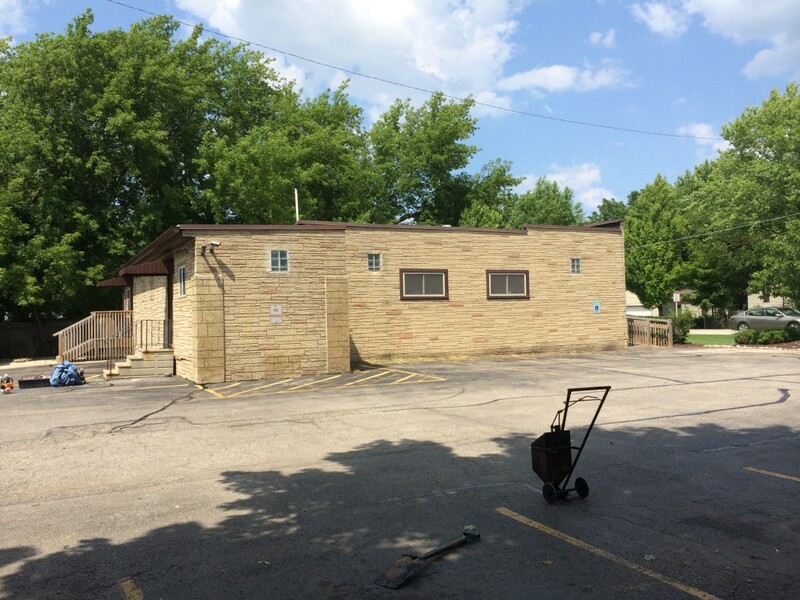 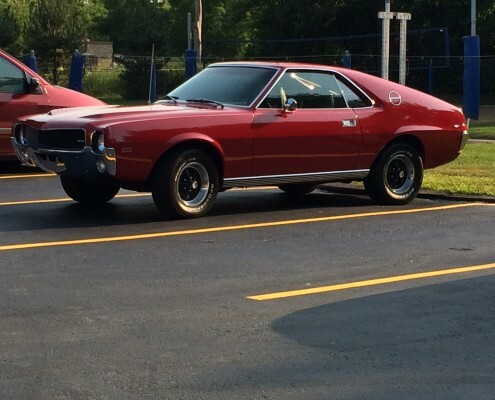 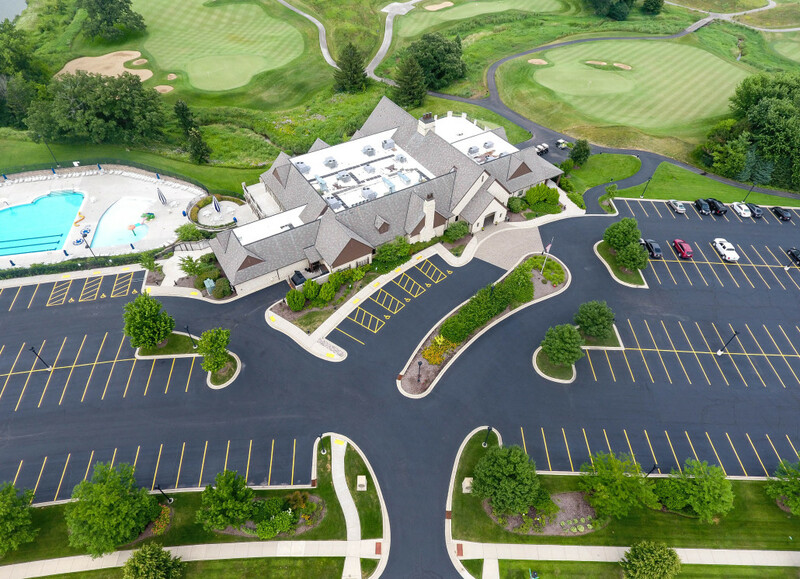 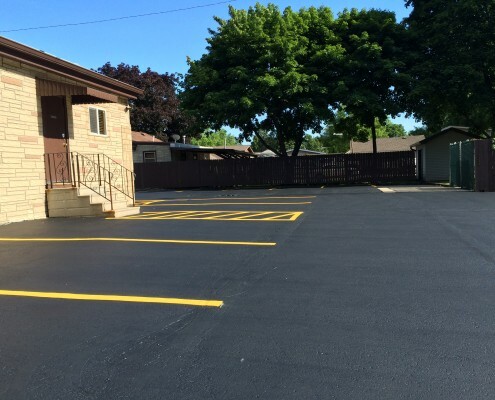 Check out the work we have completed and see for yourself. 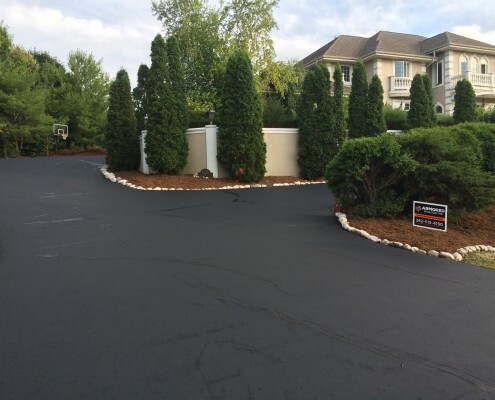 Your satisfaction is our goal. 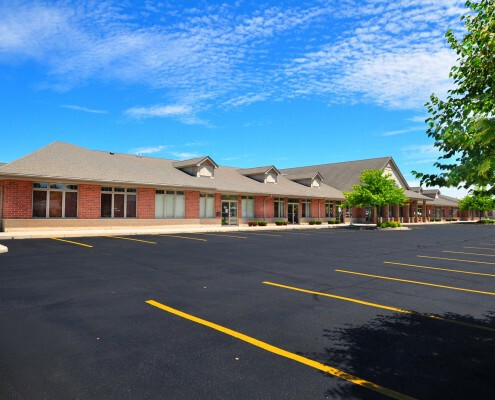 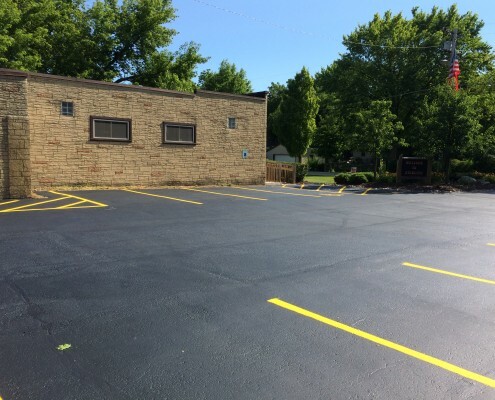 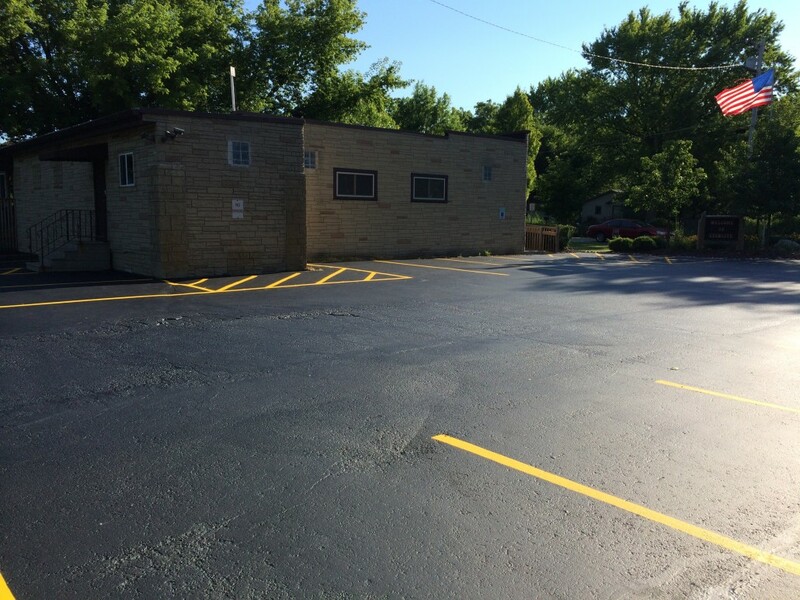 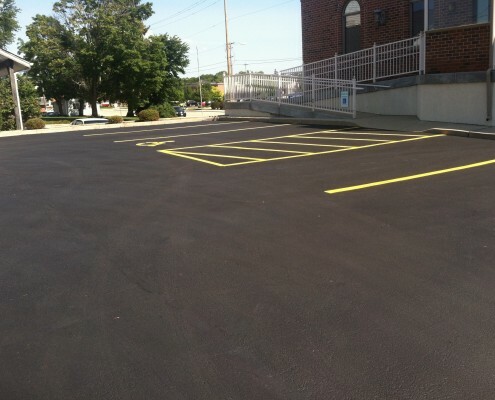 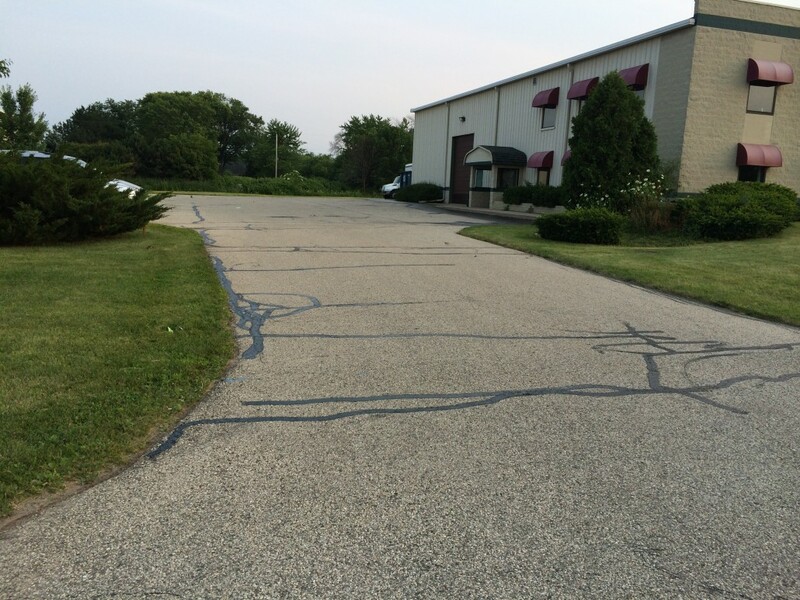 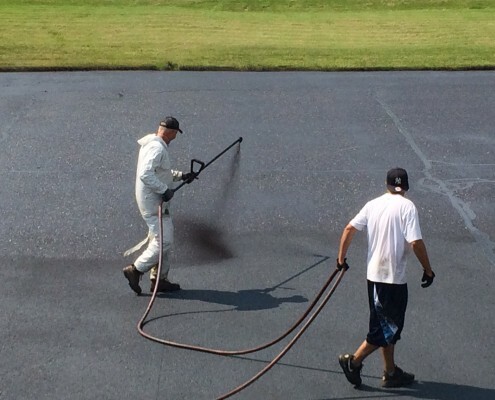 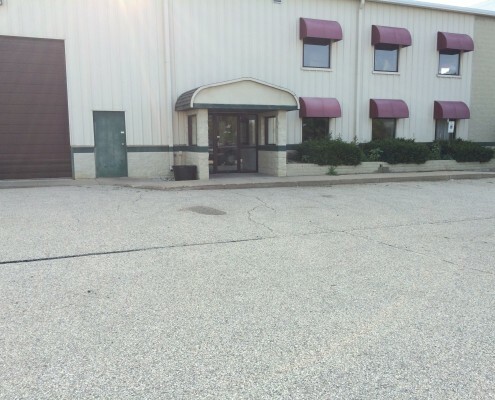 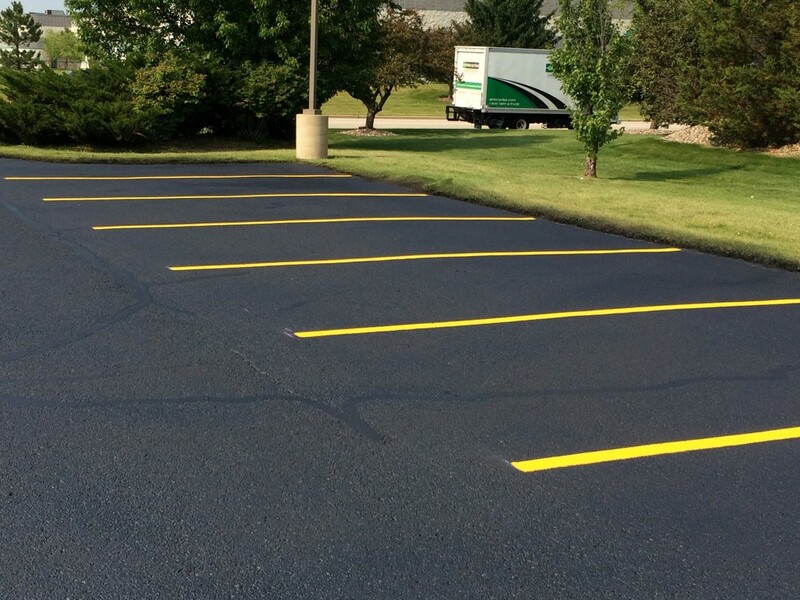 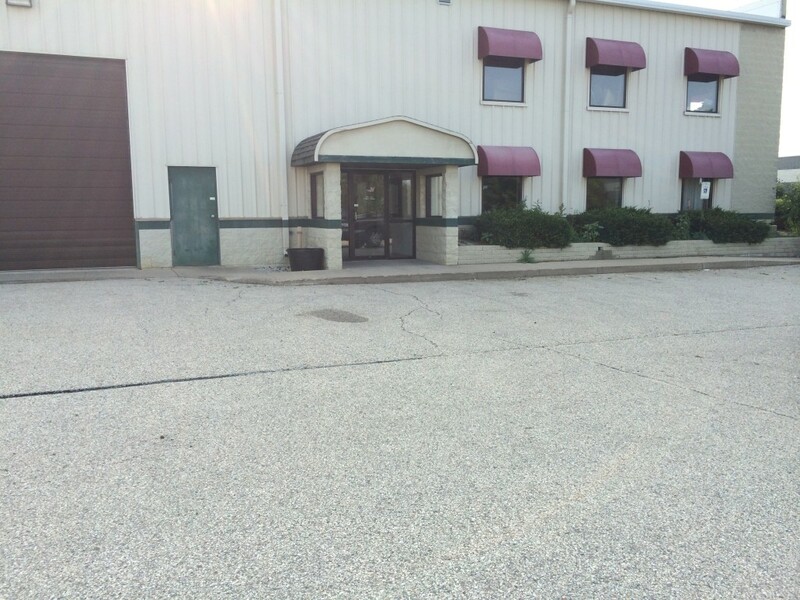 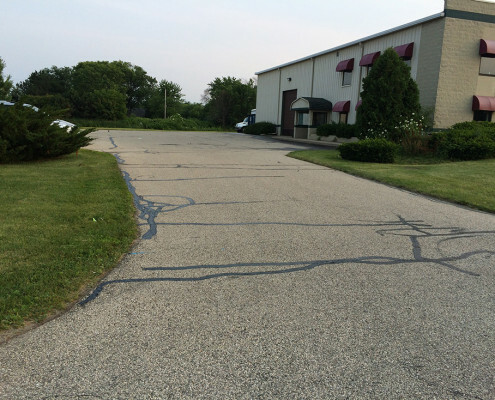 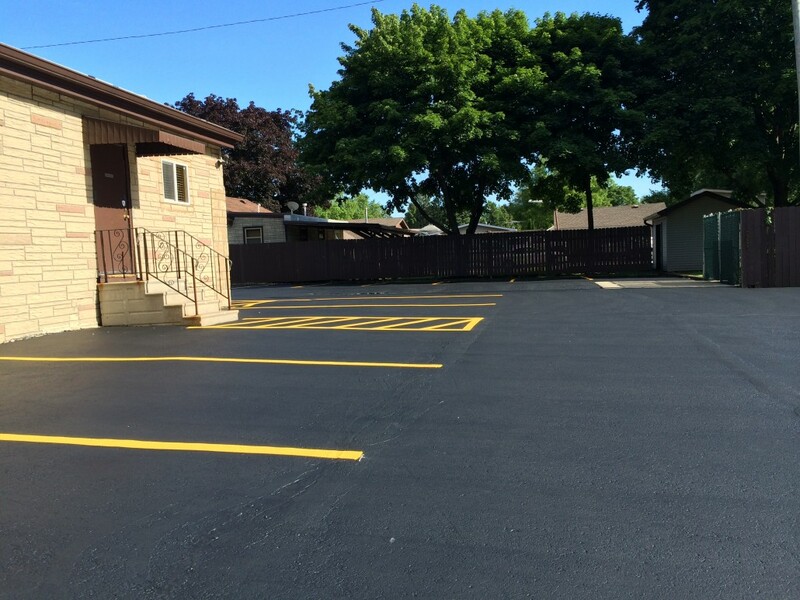 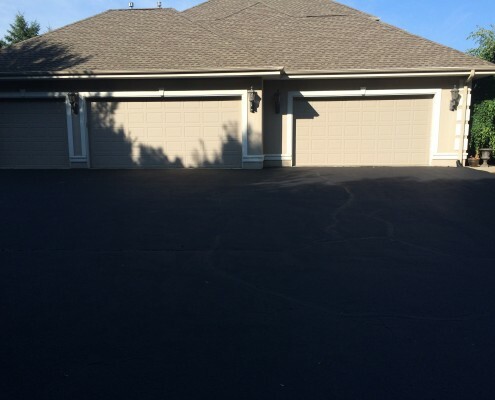 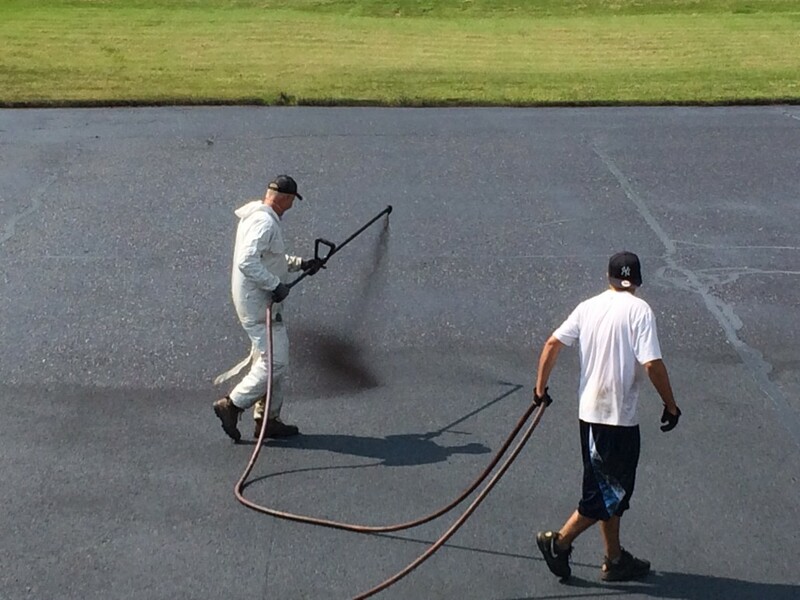 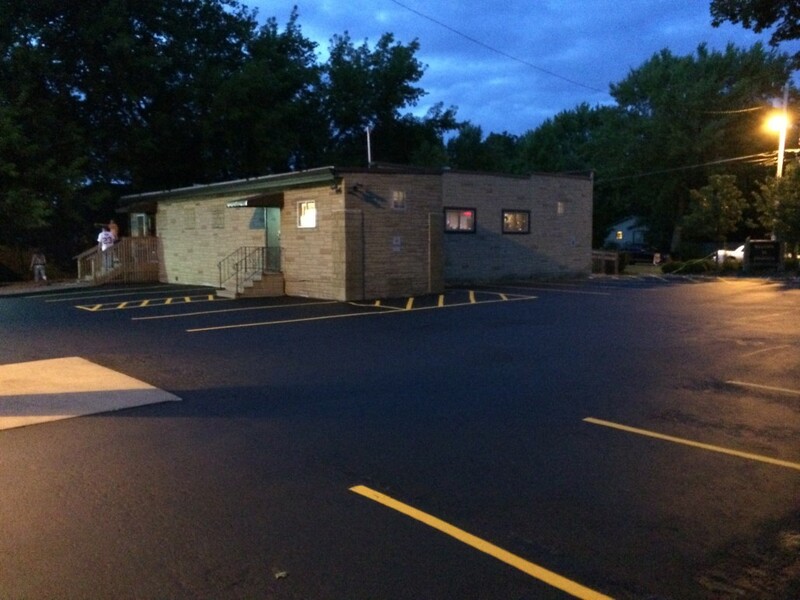 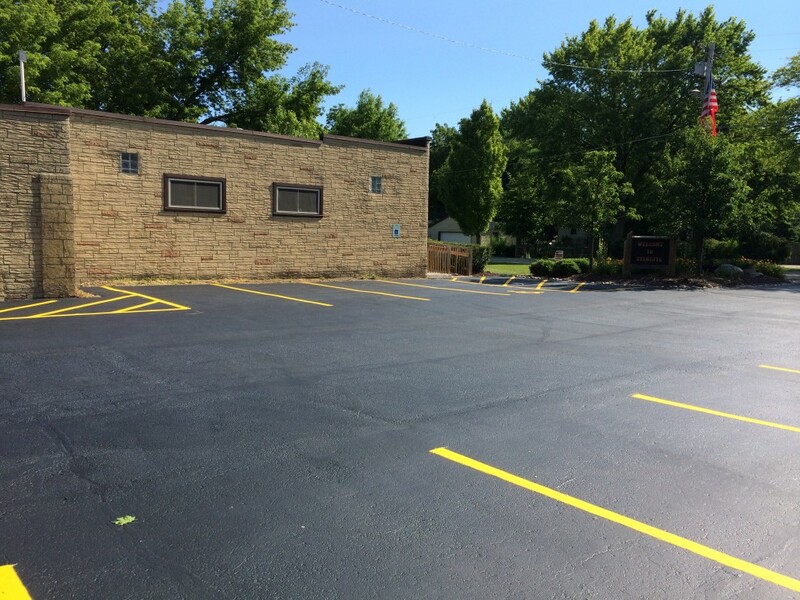 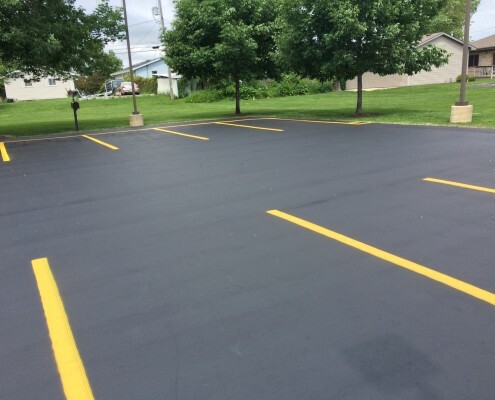 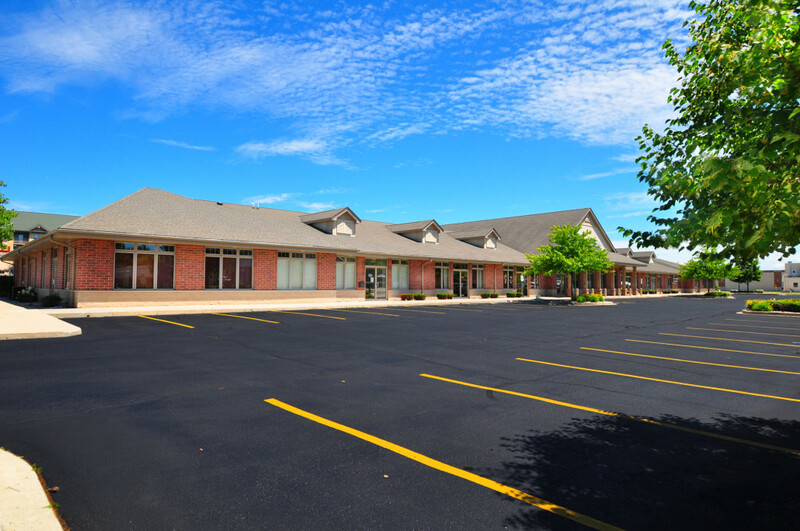 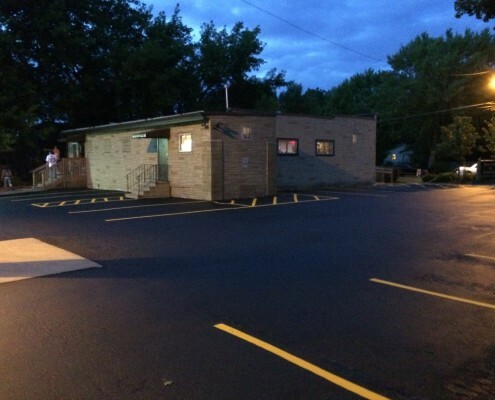 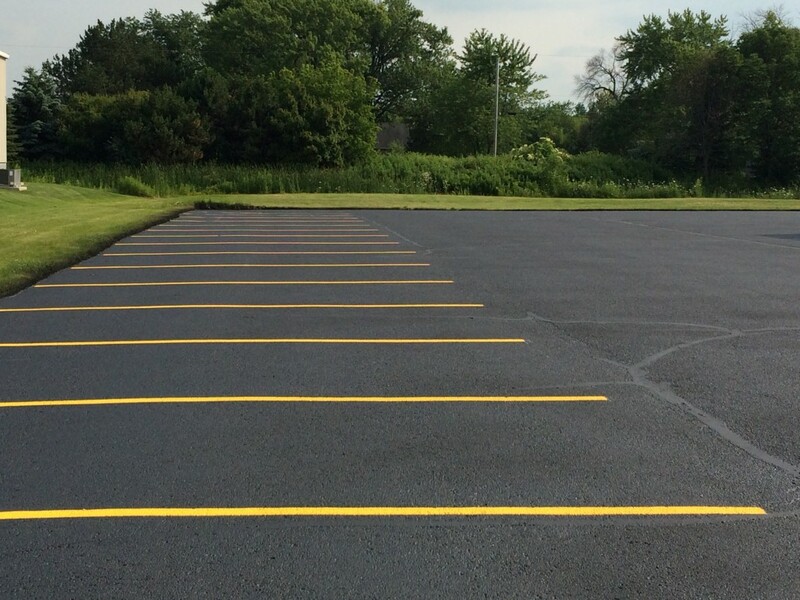 We offer professional residential seal coating, commercial seal coating, and crack filling services. 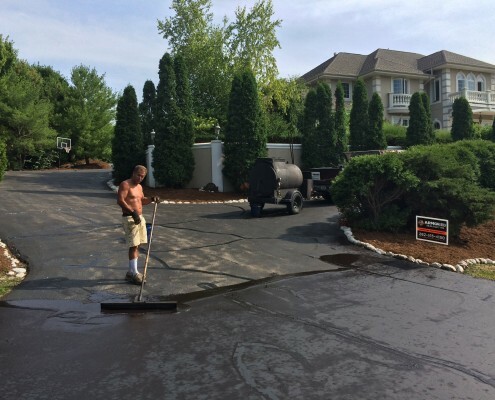 Every customer of ours matters. 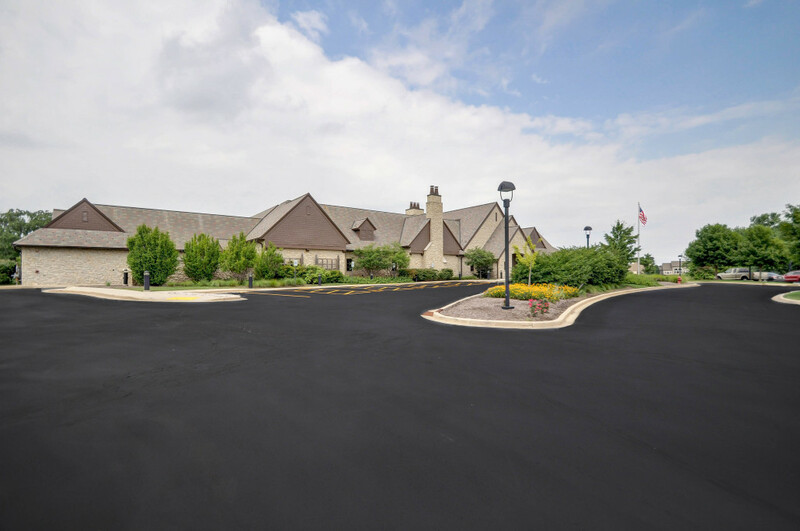 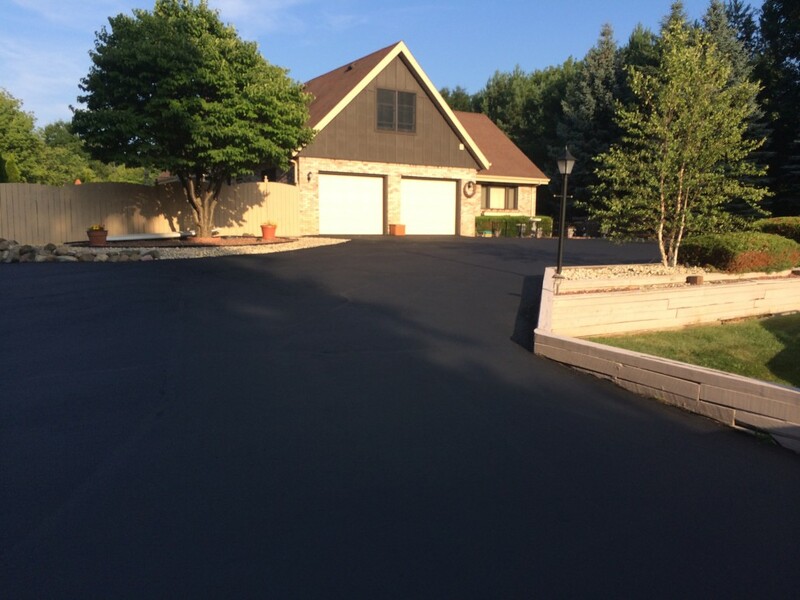 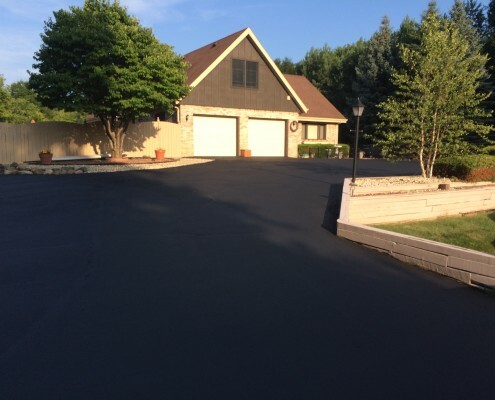 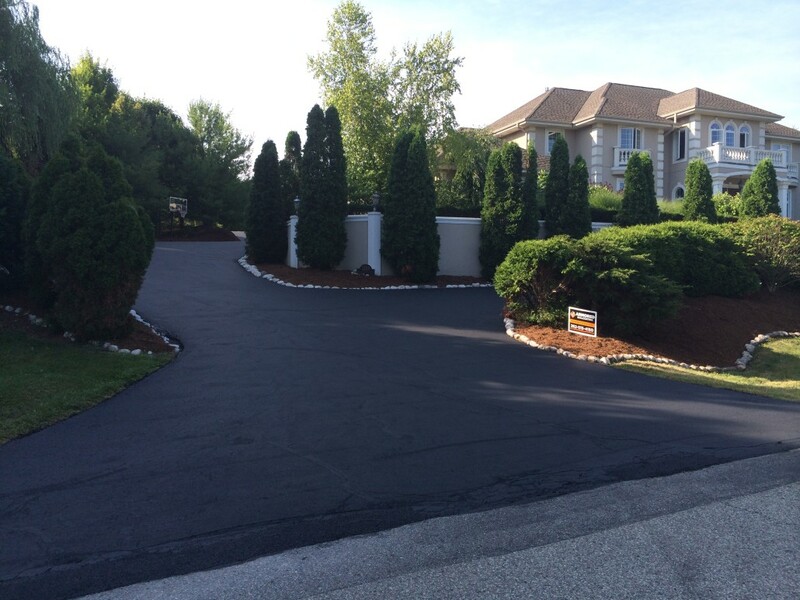 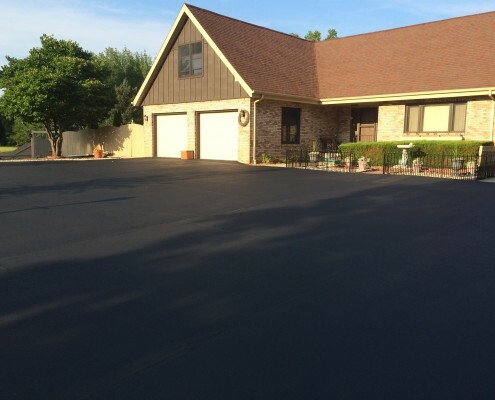 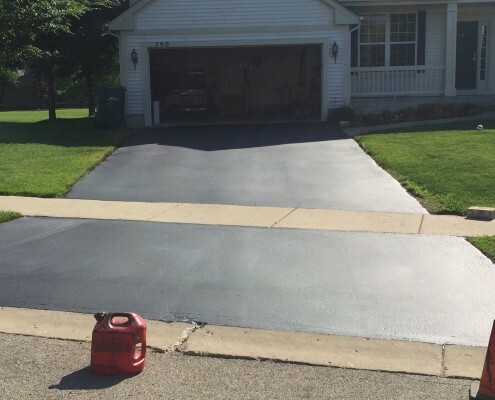 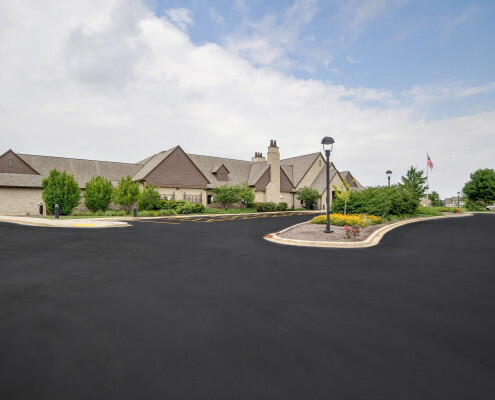 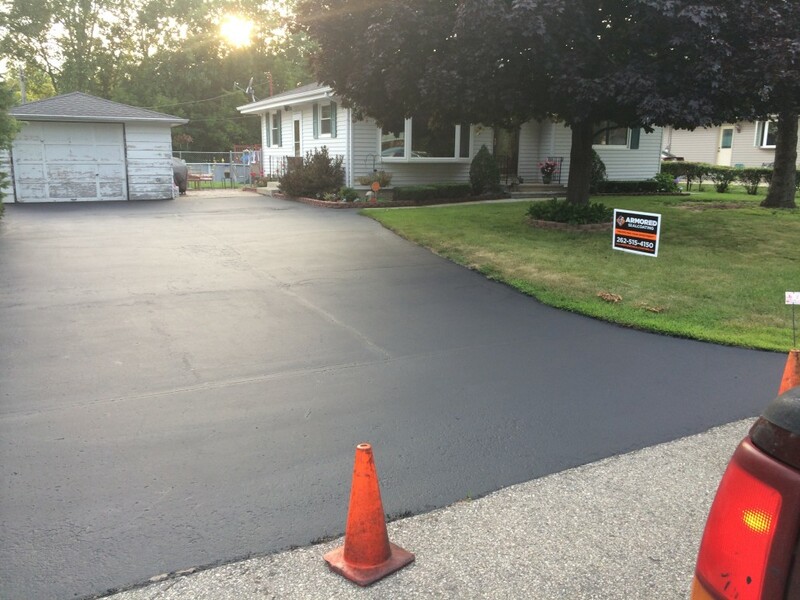 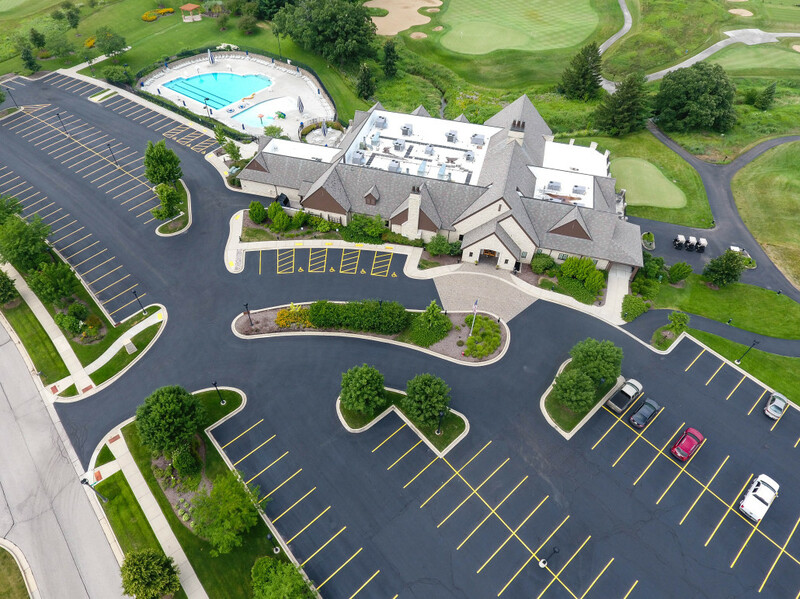 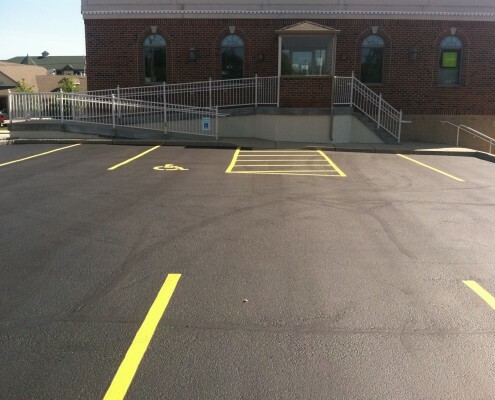 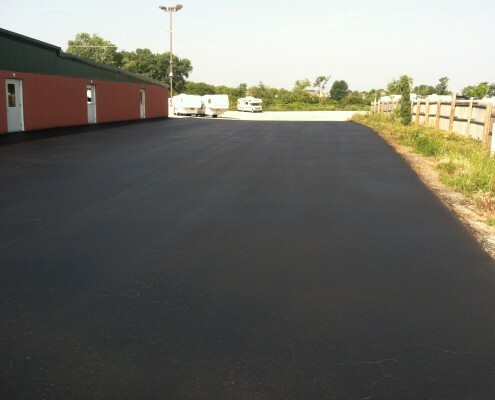 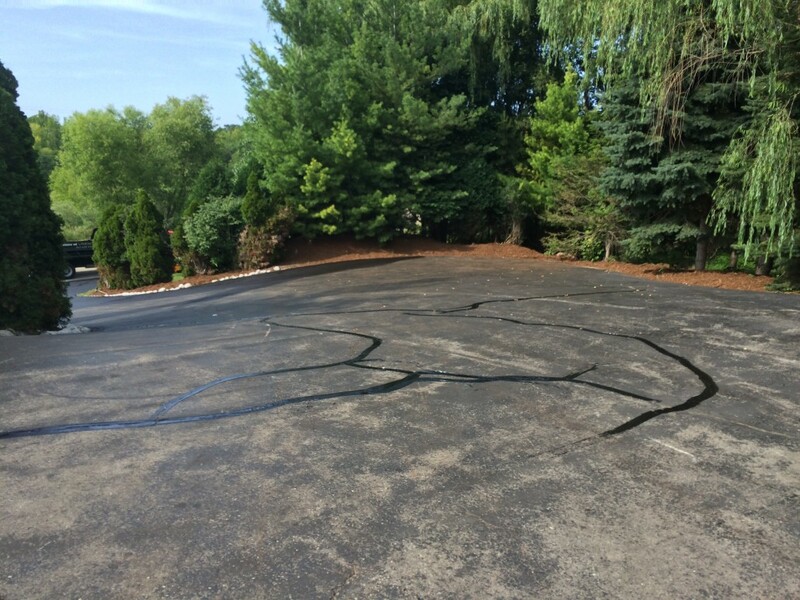 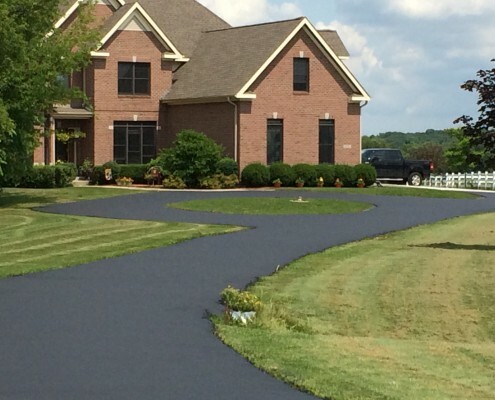 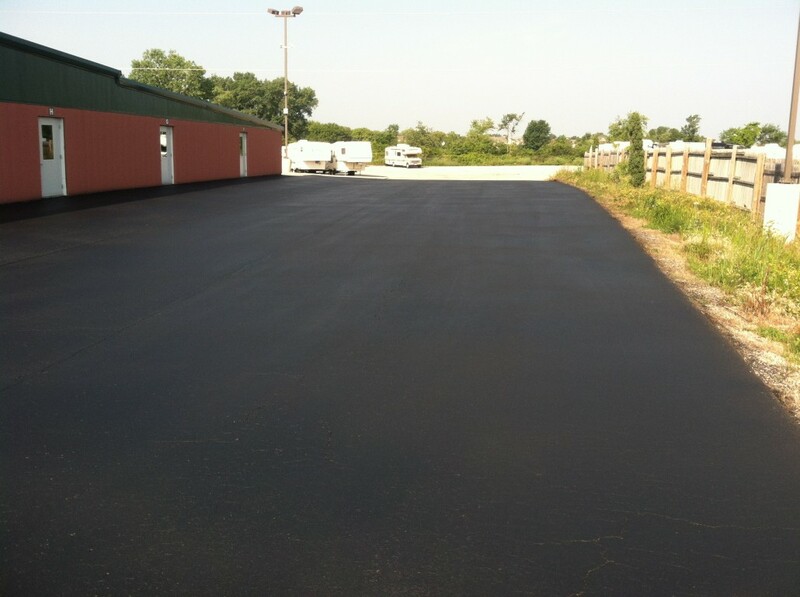 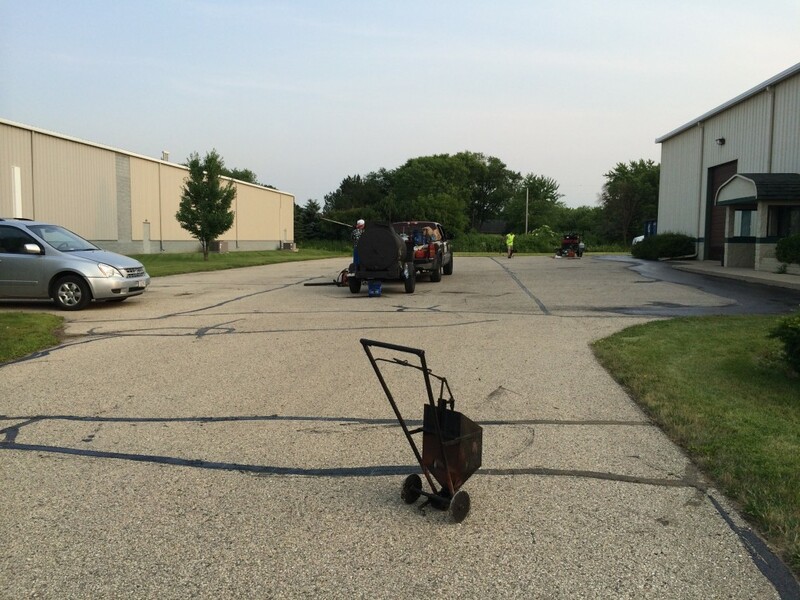 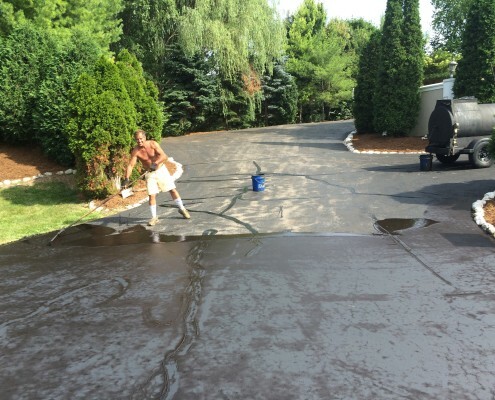 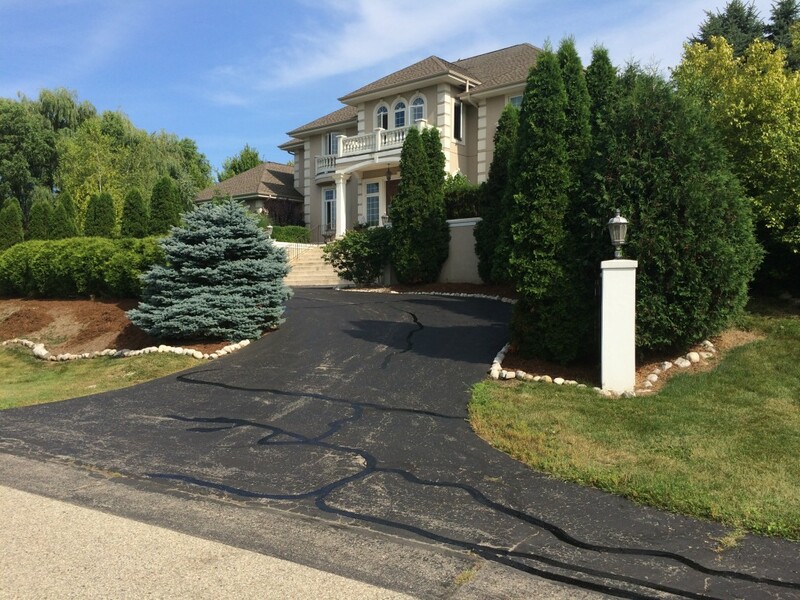 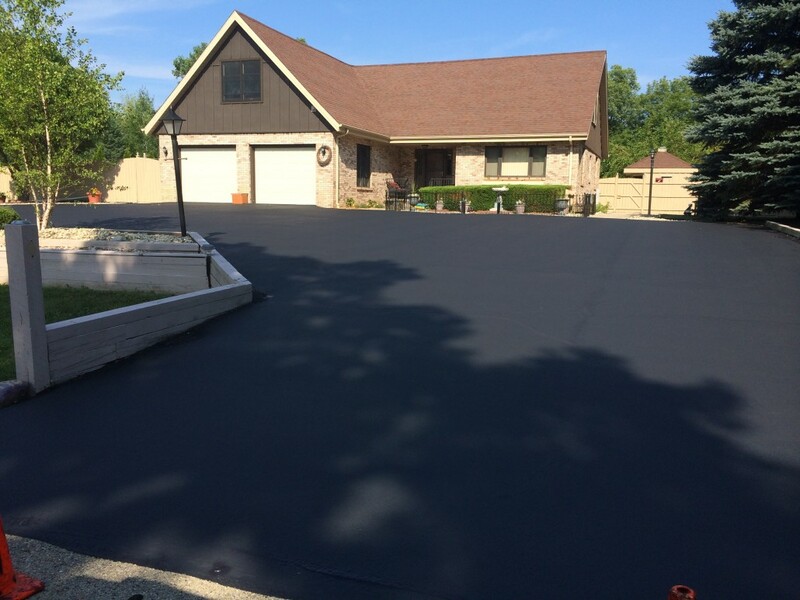 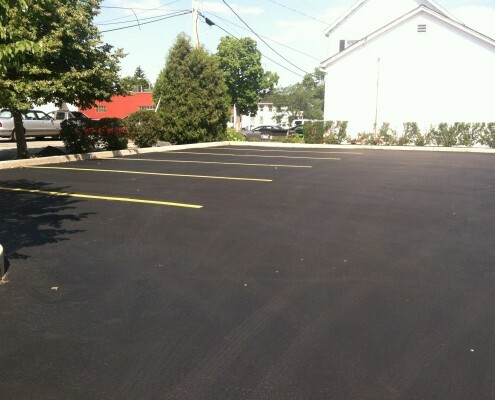 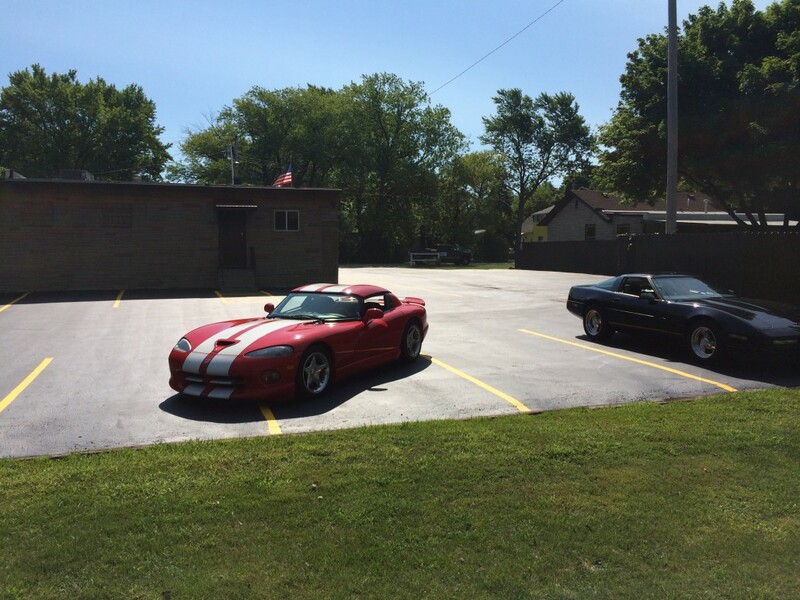 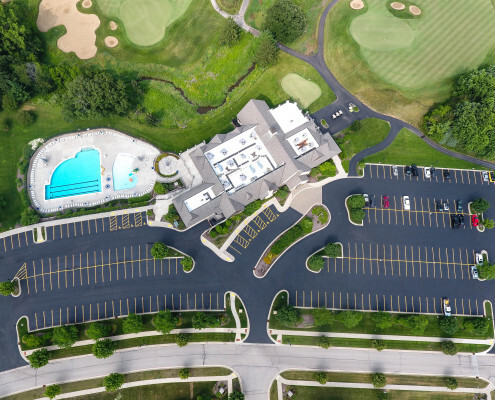 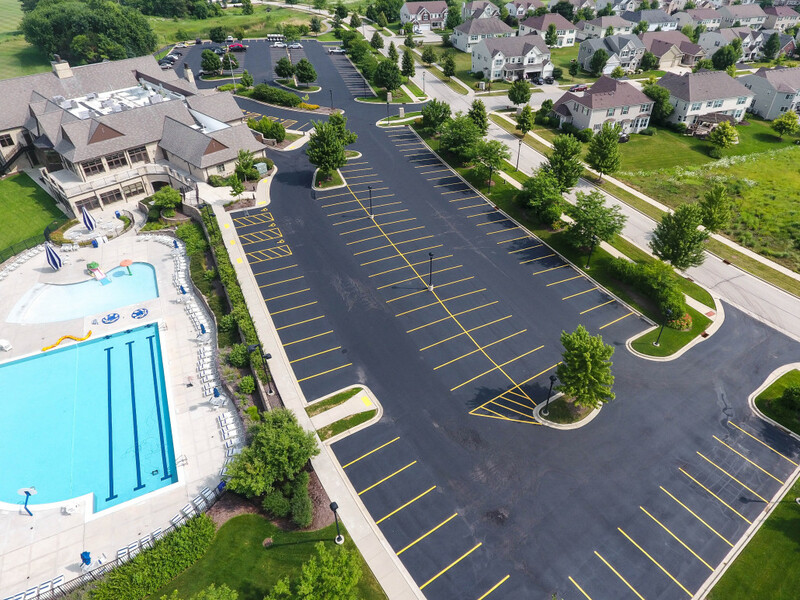 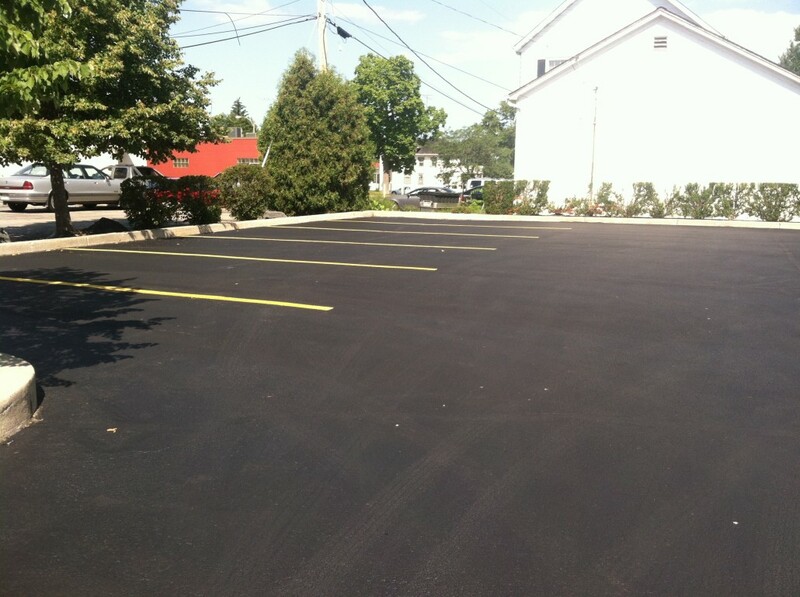 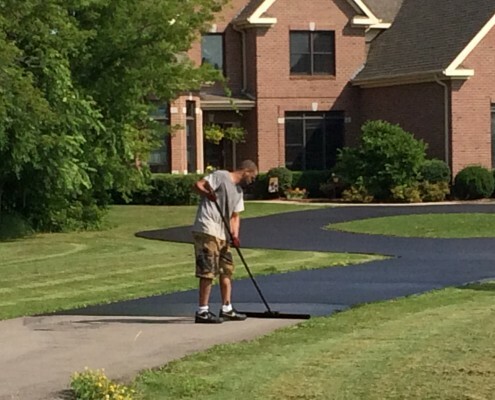 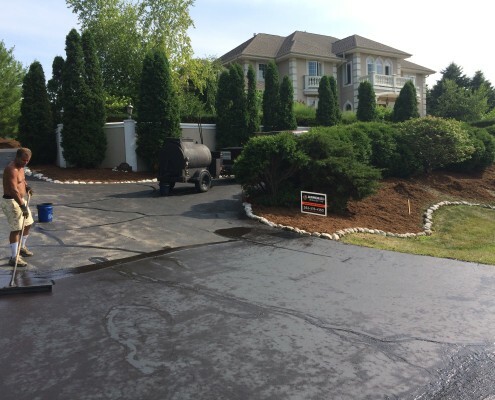 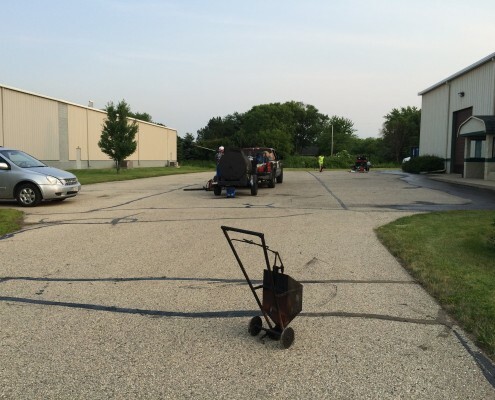 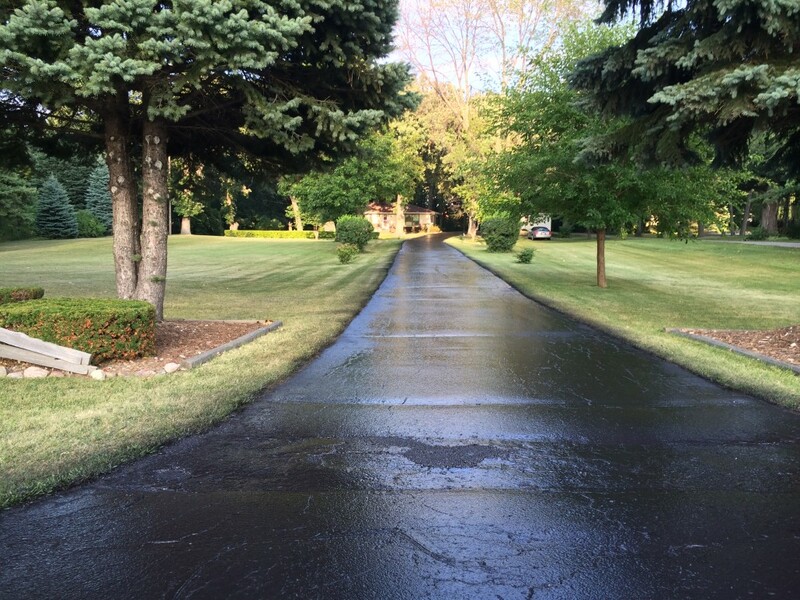 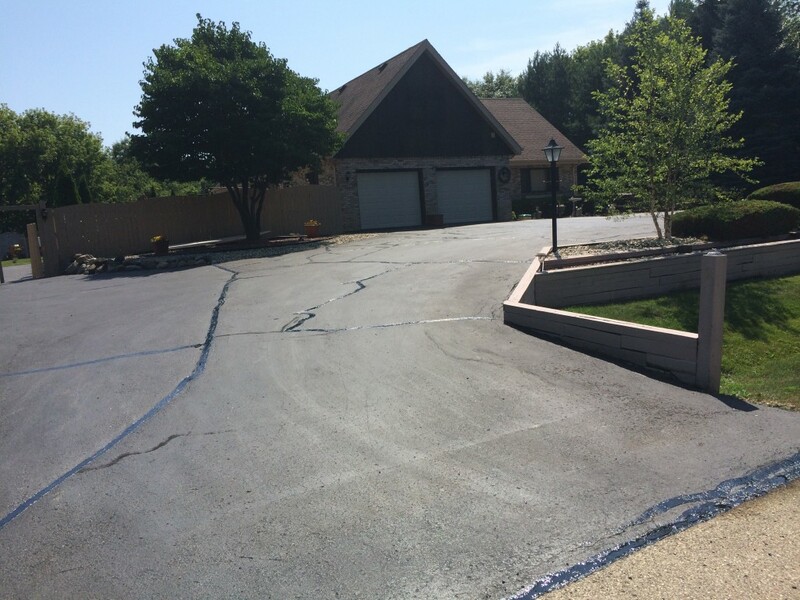 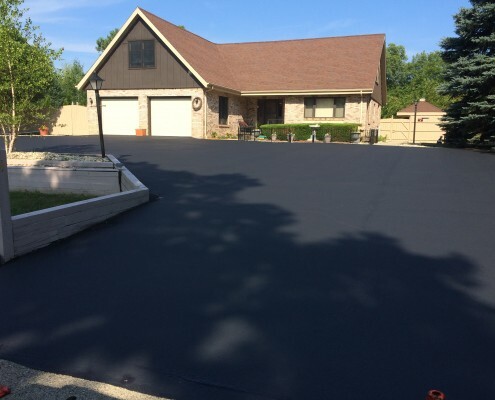 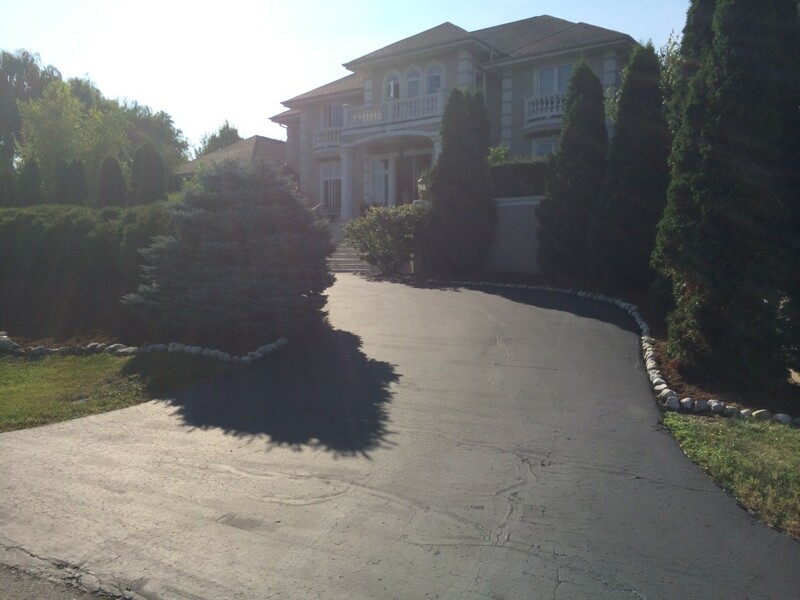 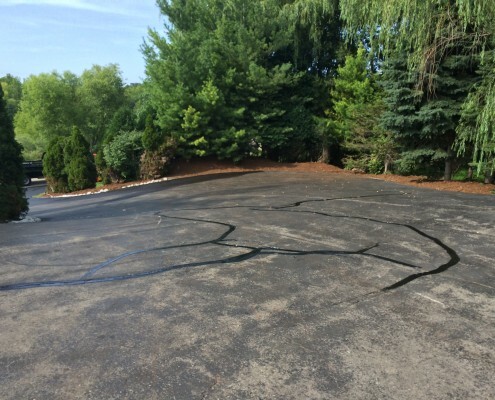 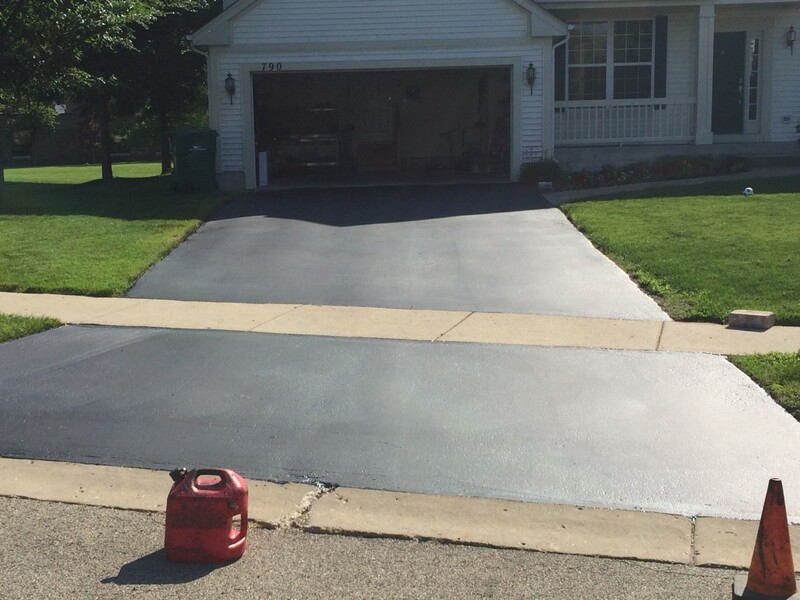 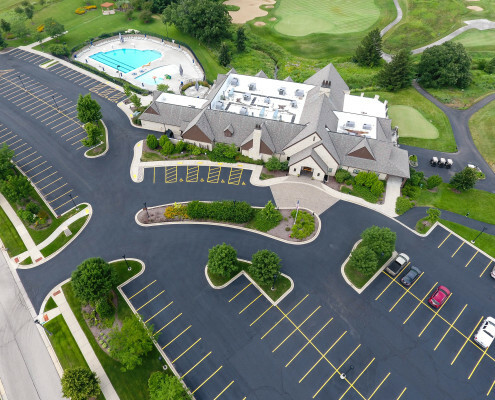 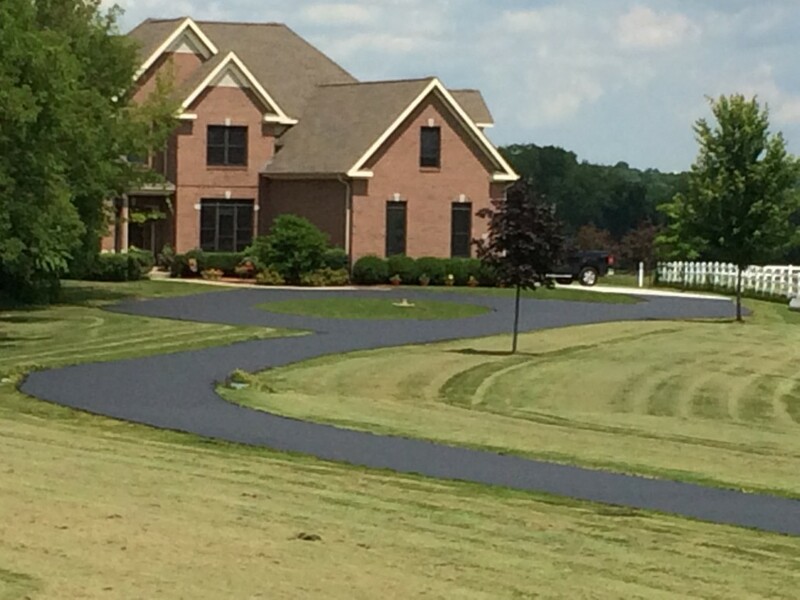 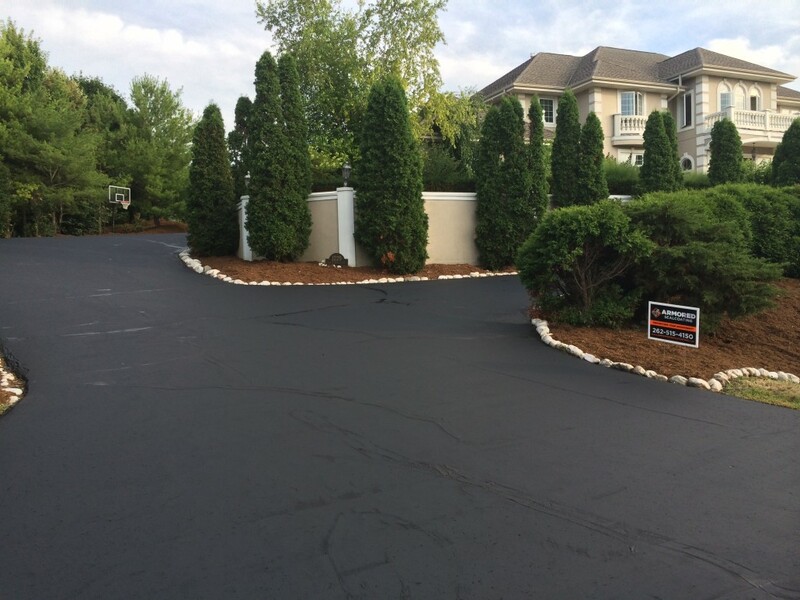 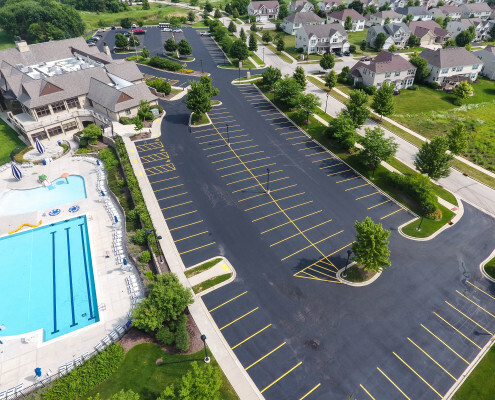 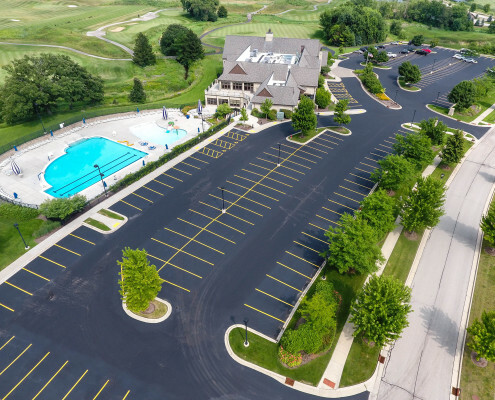 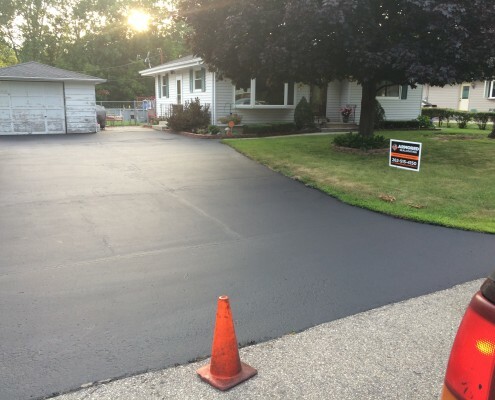 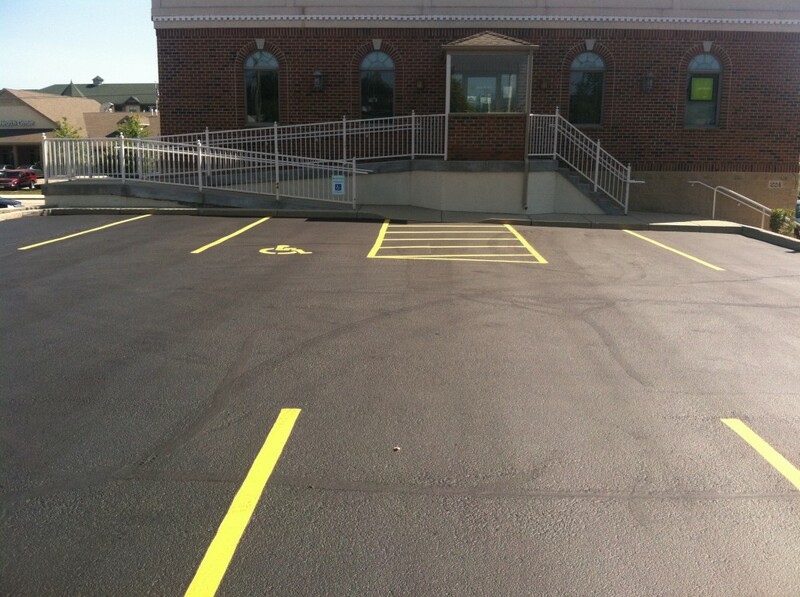 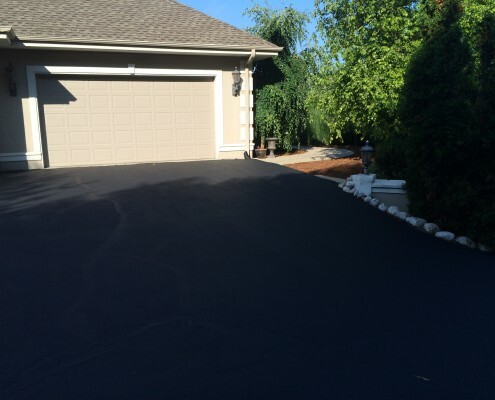 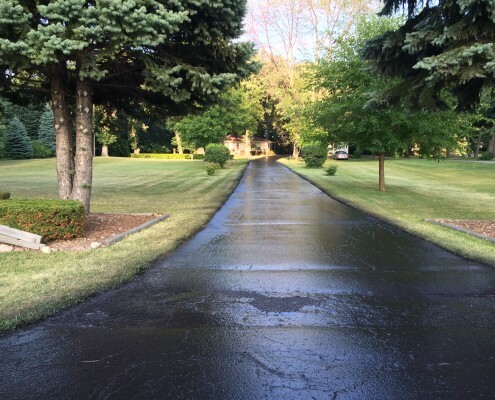 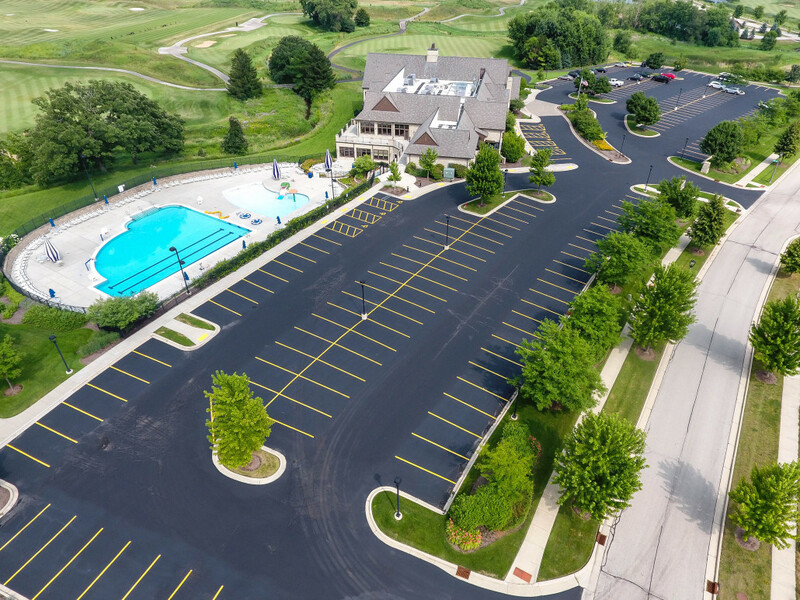 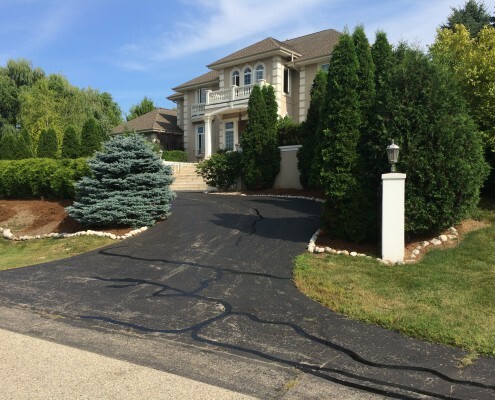 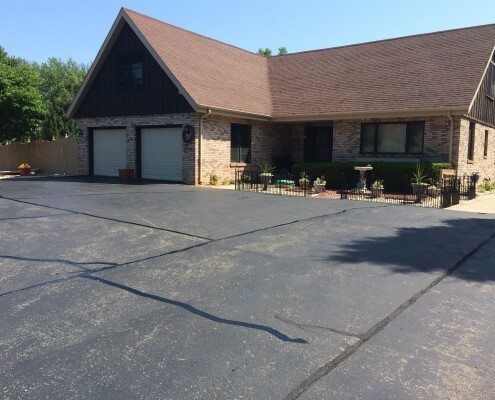 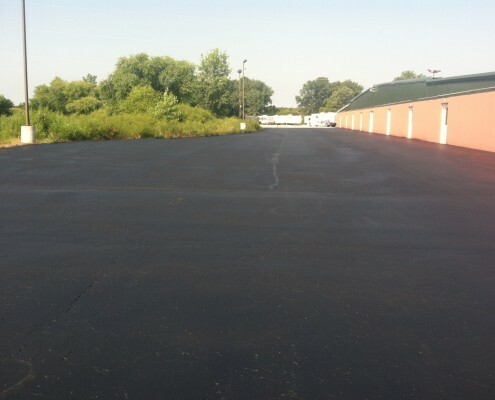 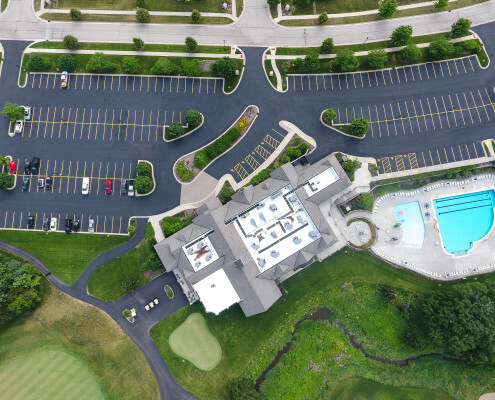 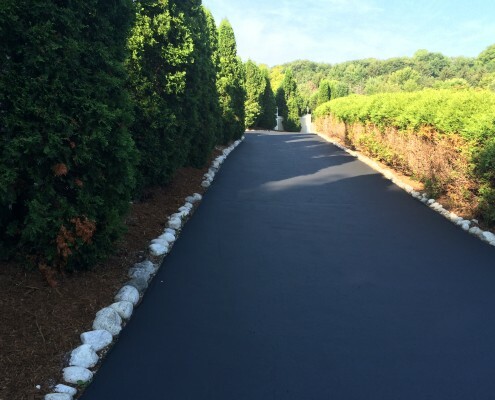 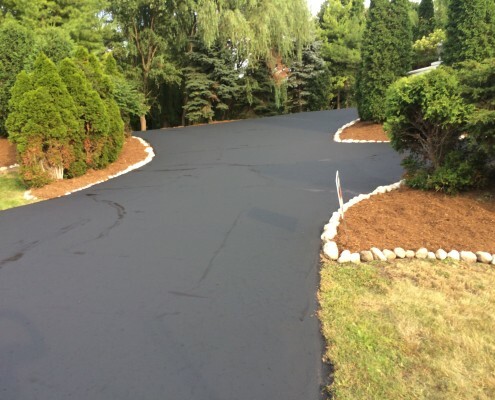 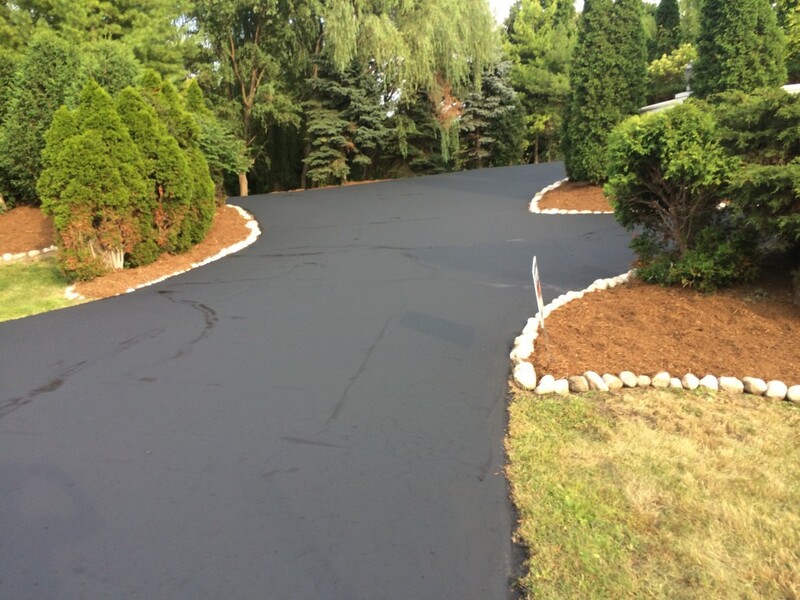 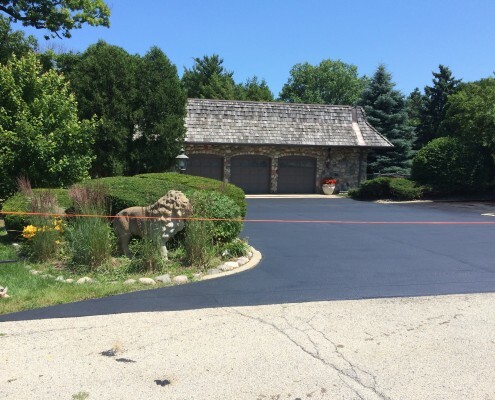 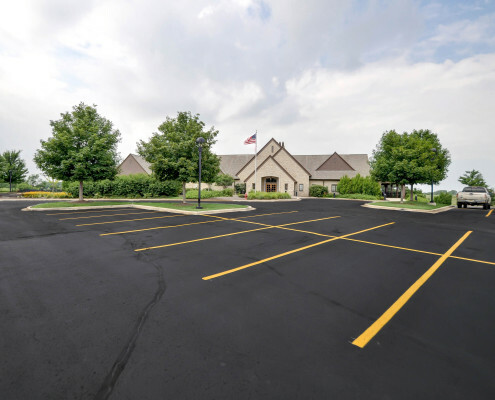 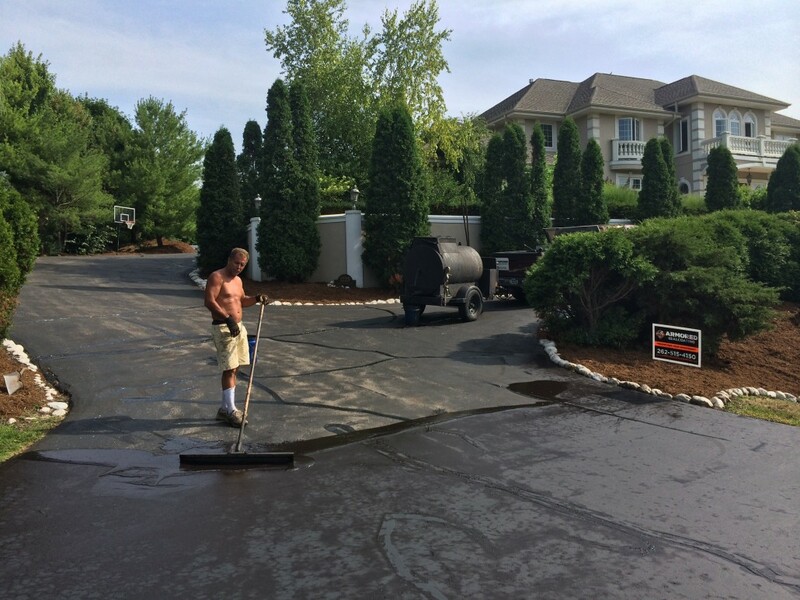 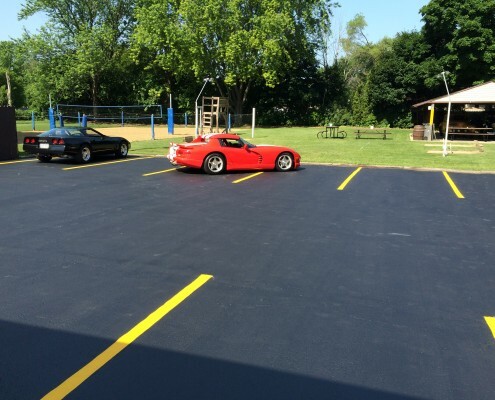 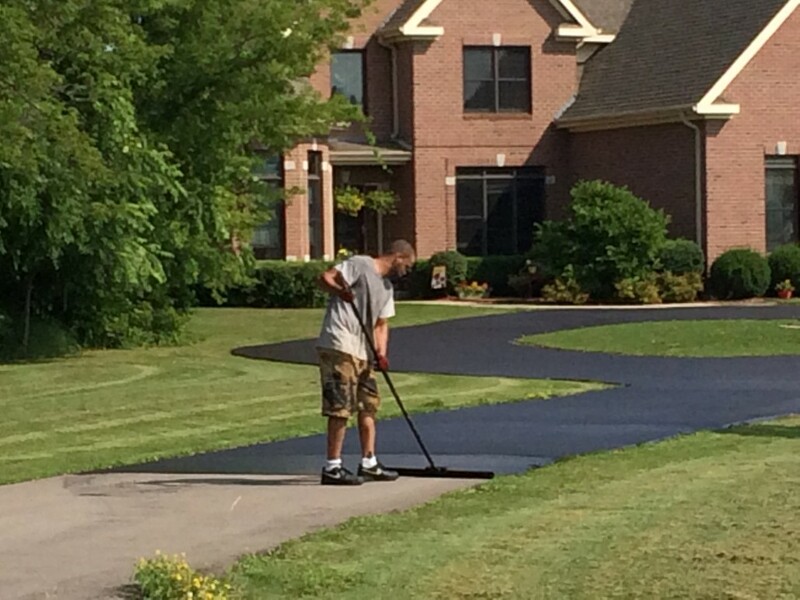 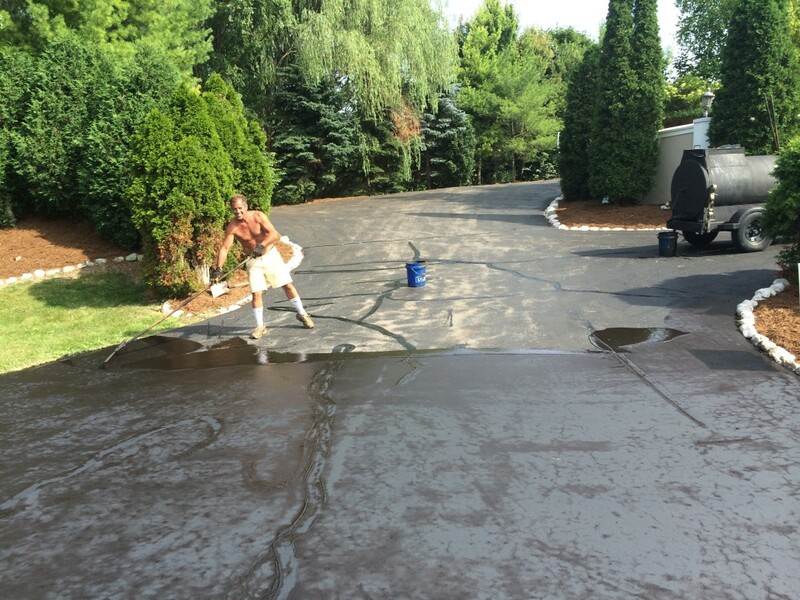 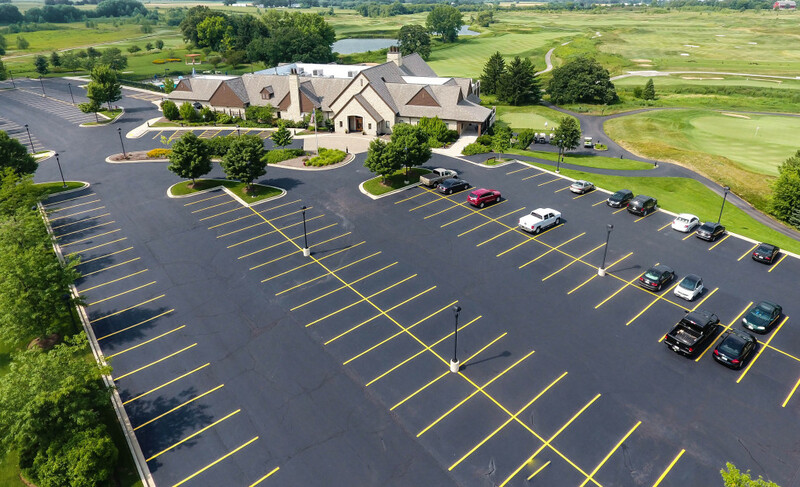 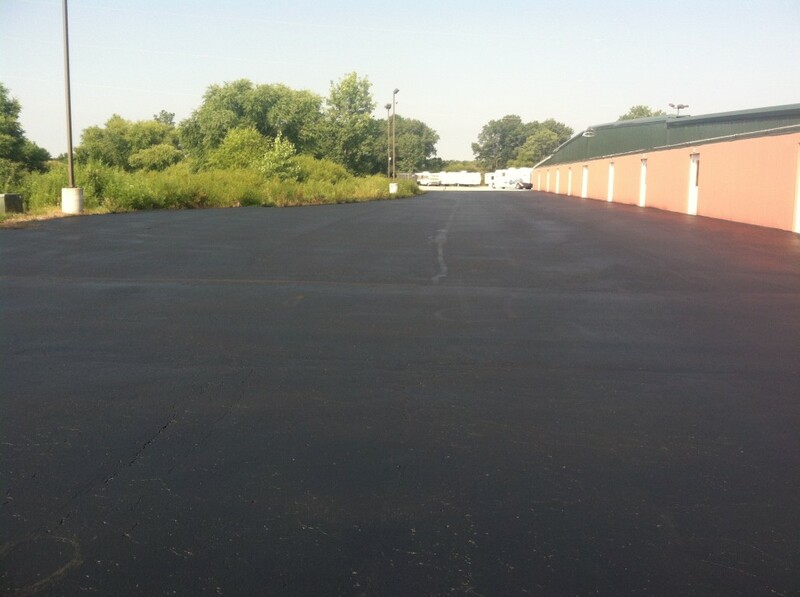 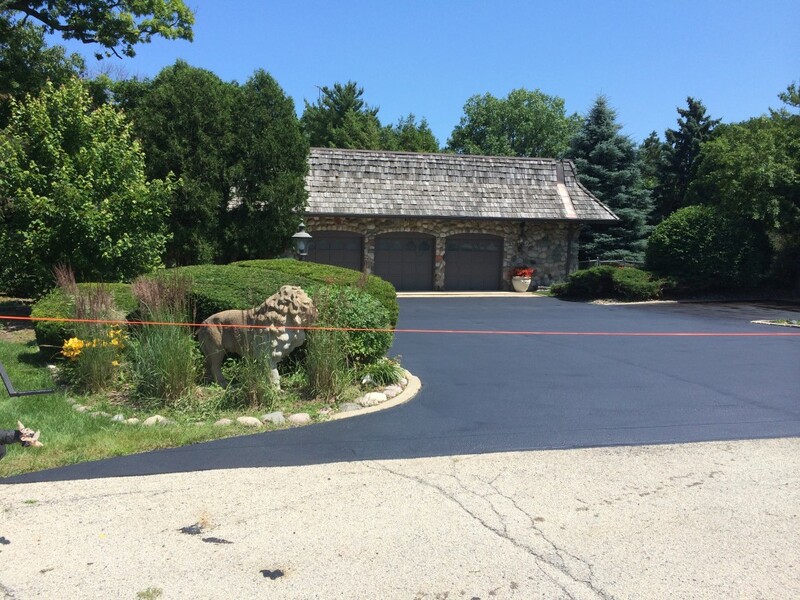 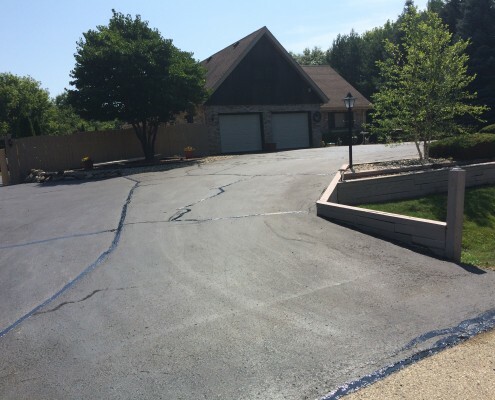 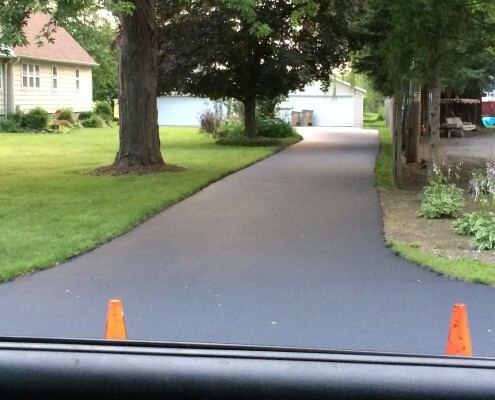 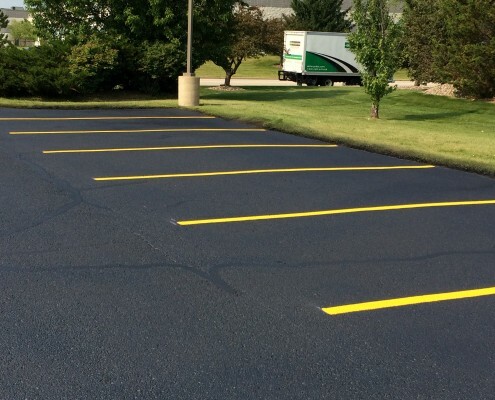 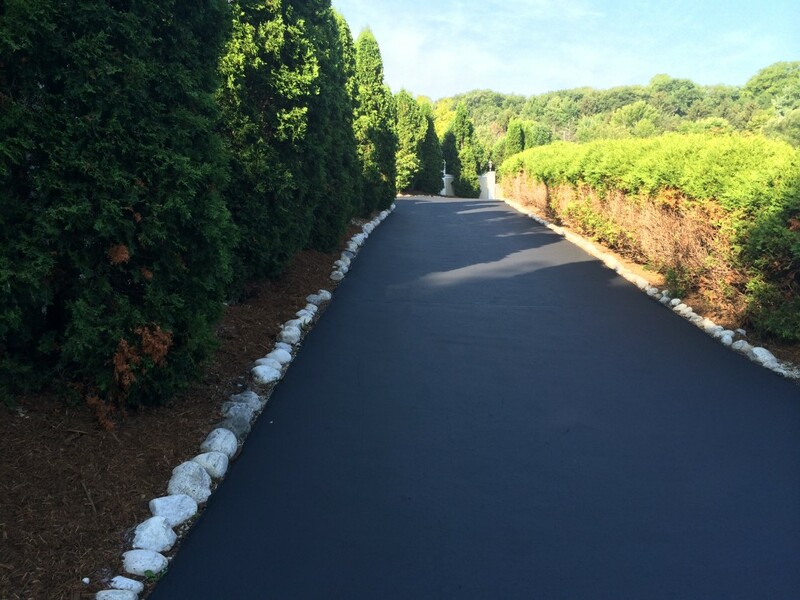 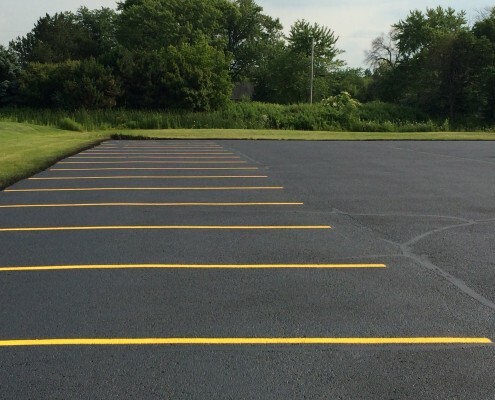 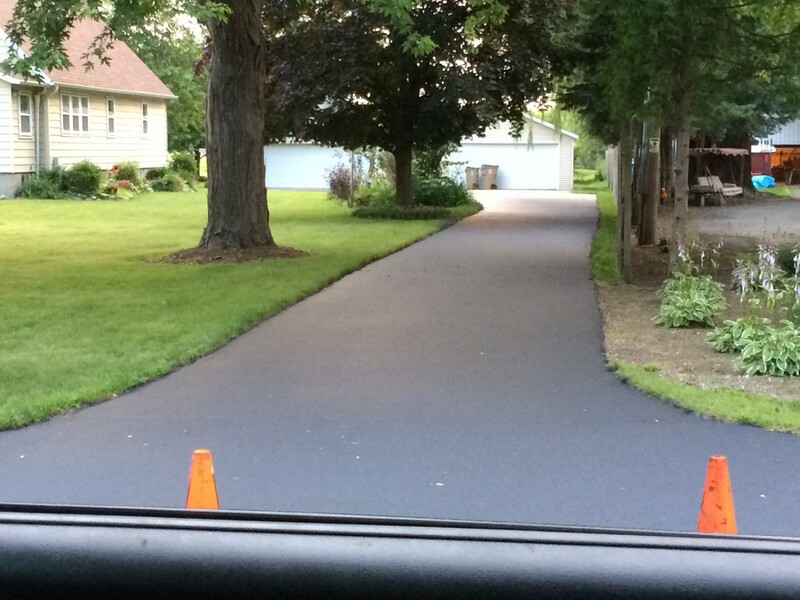 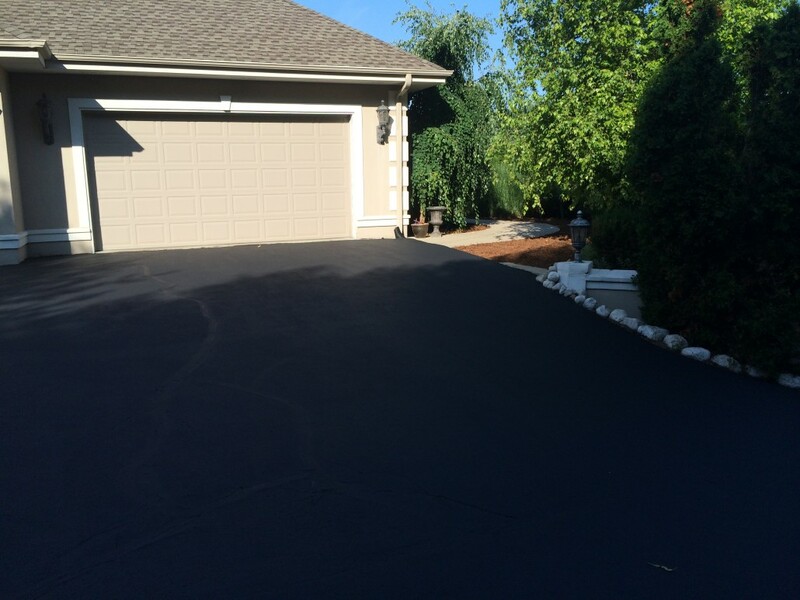 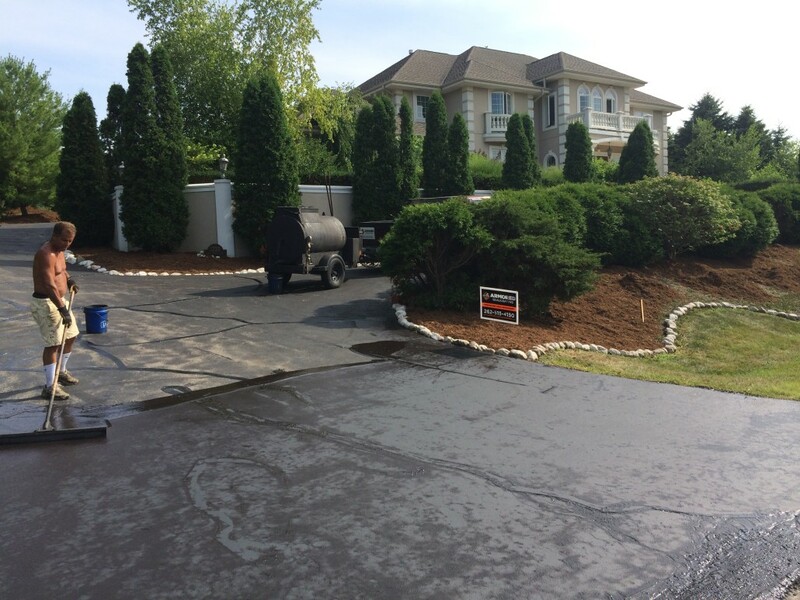 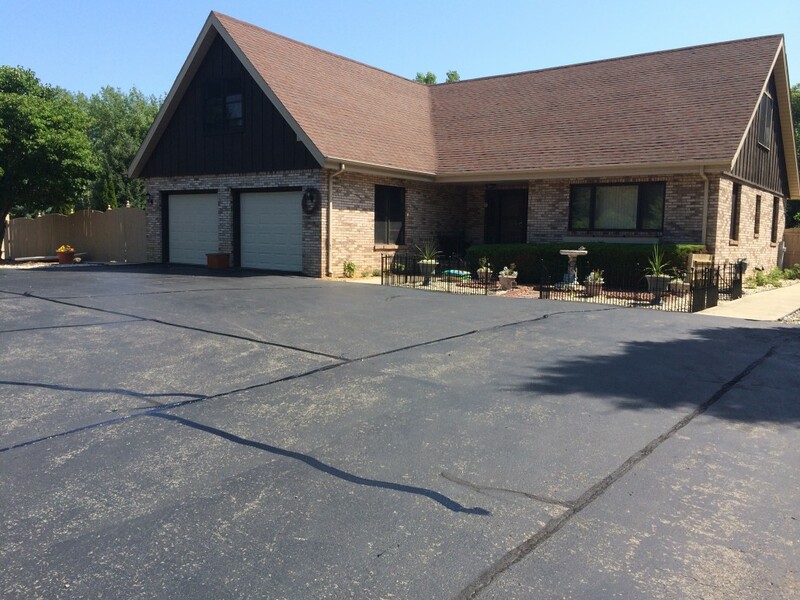 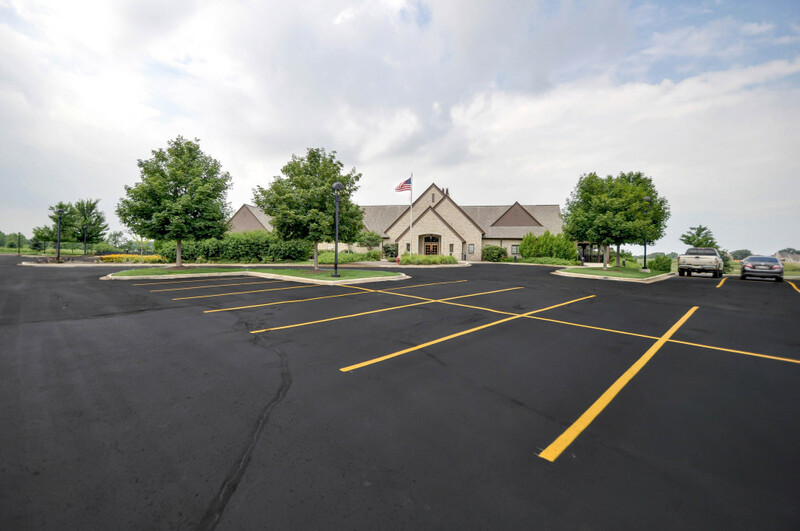 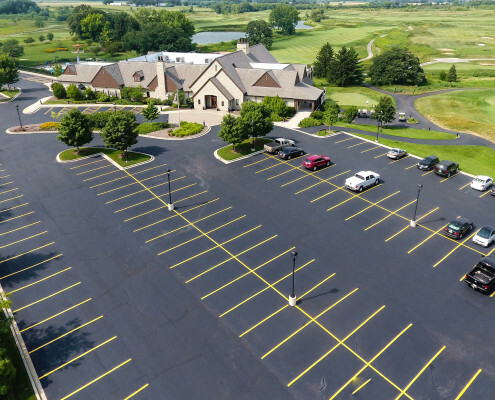 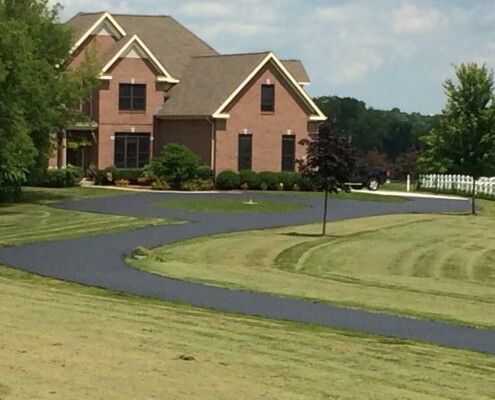 We want you to be proud of your asphalt lot or driveway, and we make sure every thing we touch we are proud of as well. 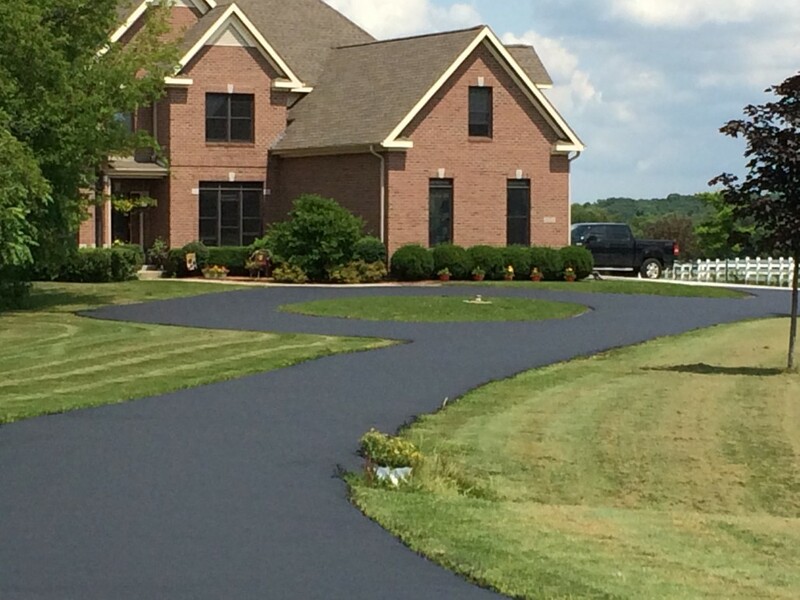 Quality is 100% a priority. 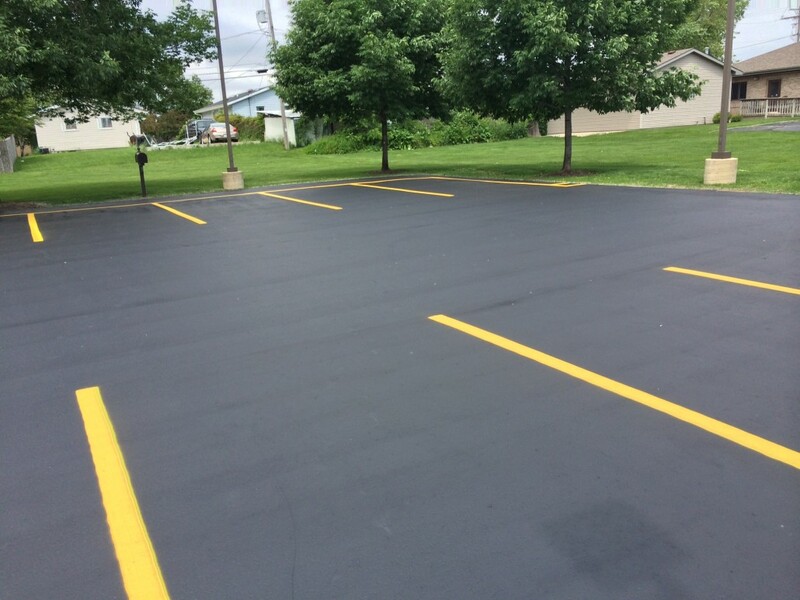 Contact Armored Sealcoating for a Free Seal Coating Estimate today.